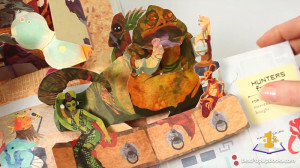 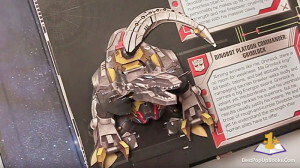 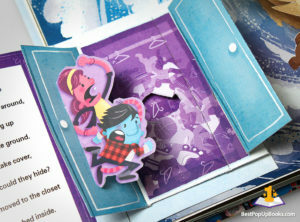 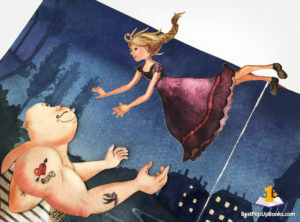 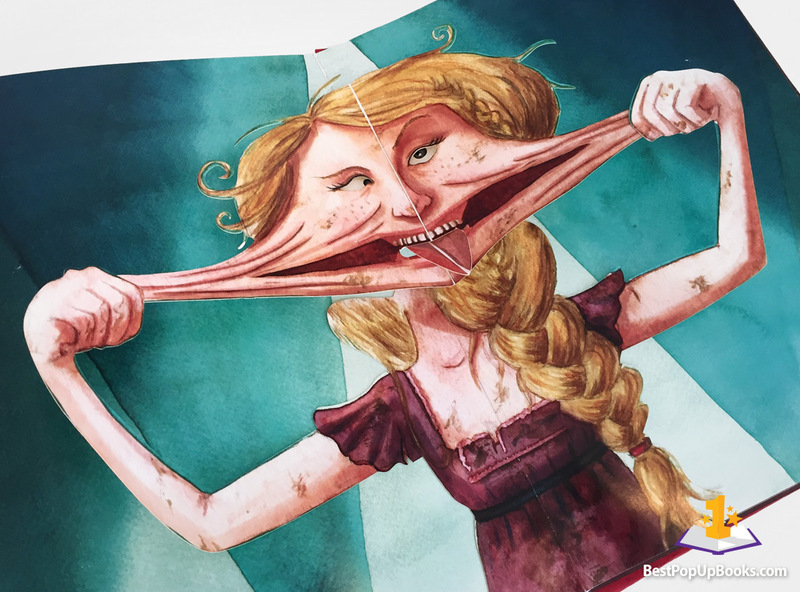 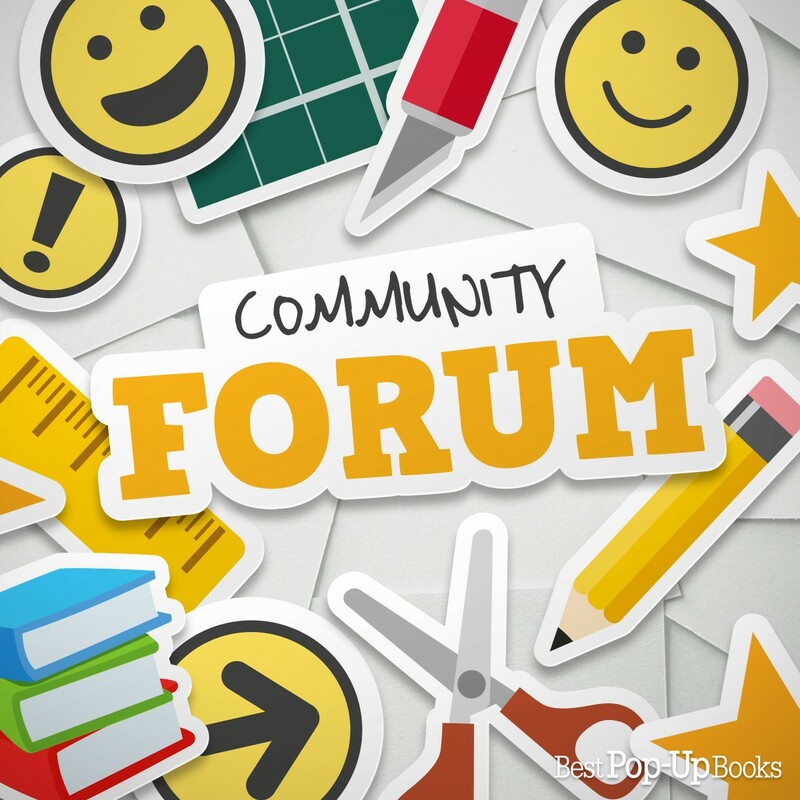 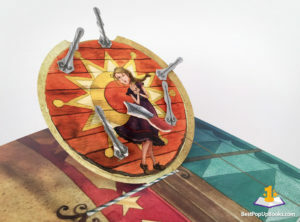 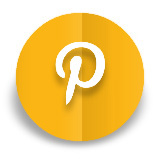 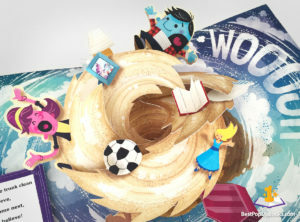 This gallery will show you some highlights of our pop-up book reviews. 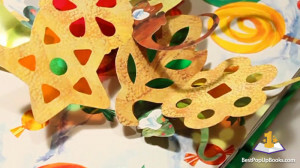 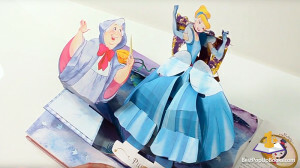 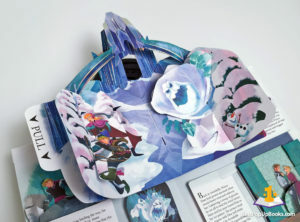 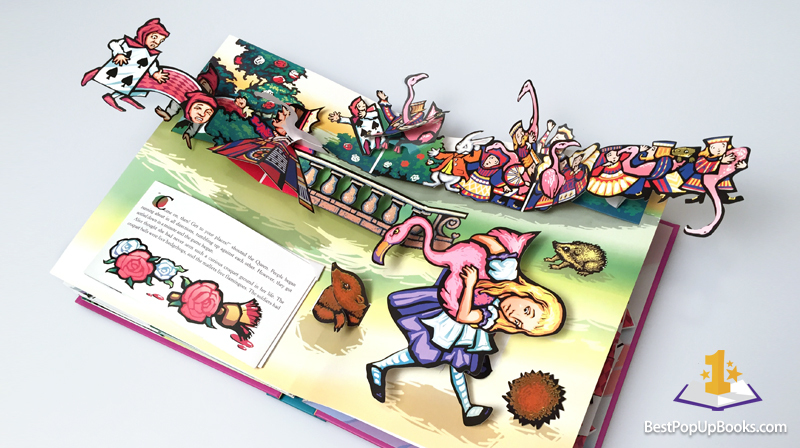 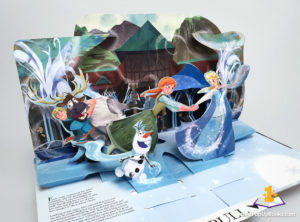 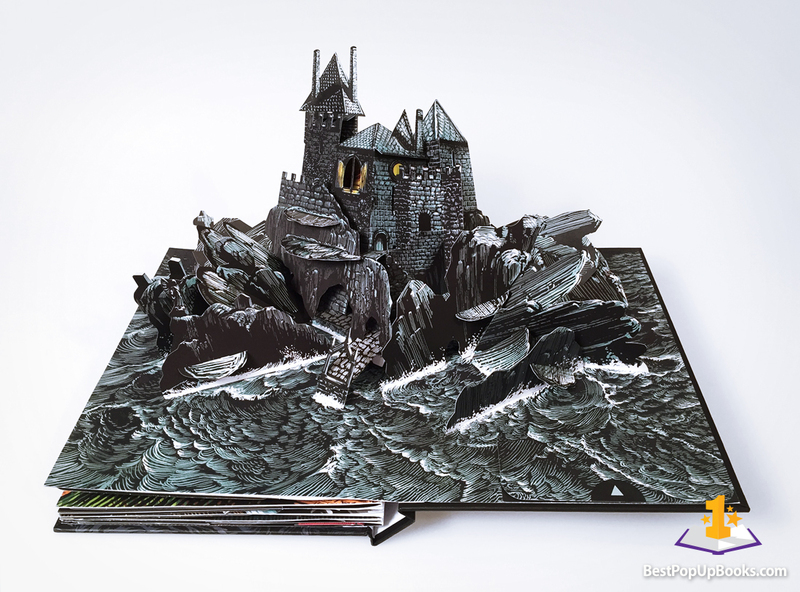 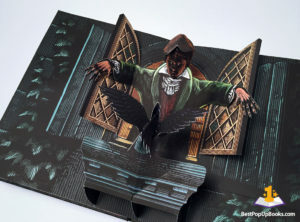 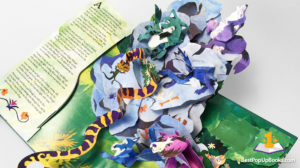 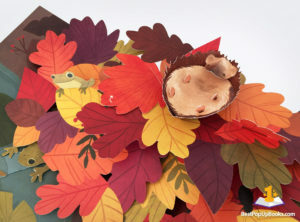 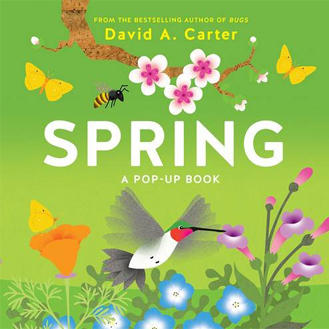 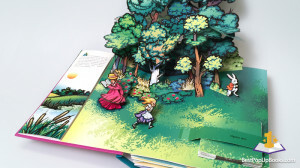 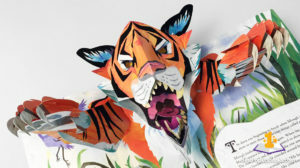 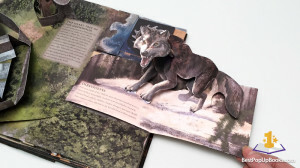 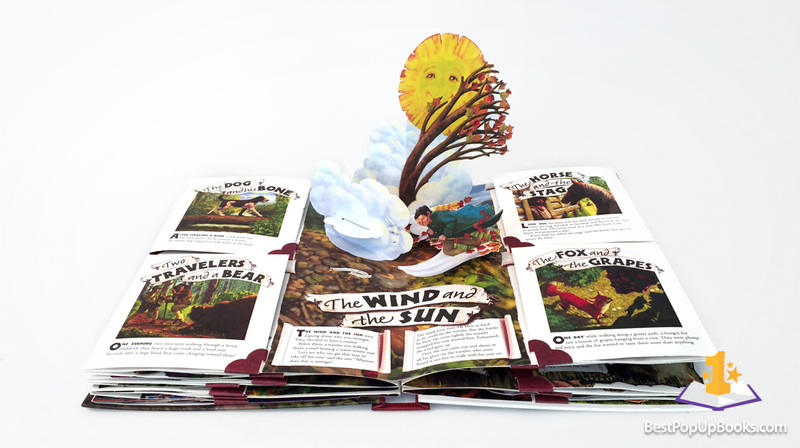 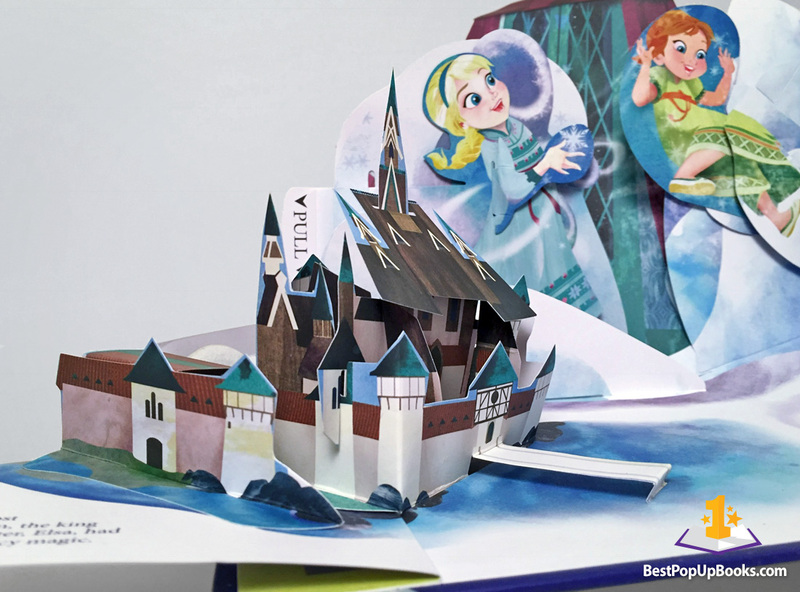 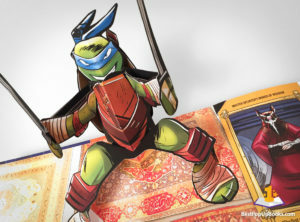 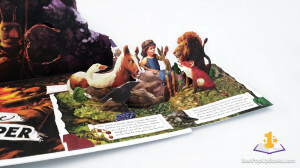 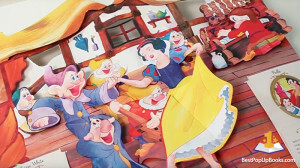 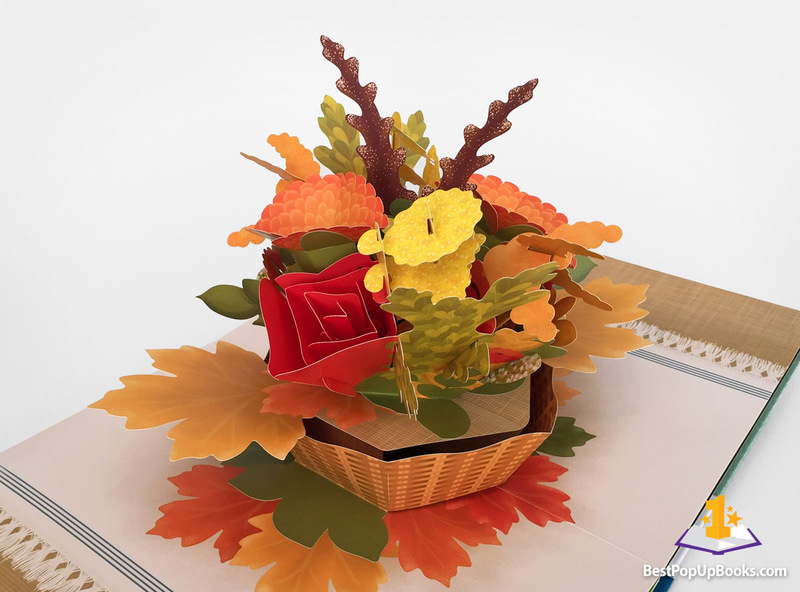 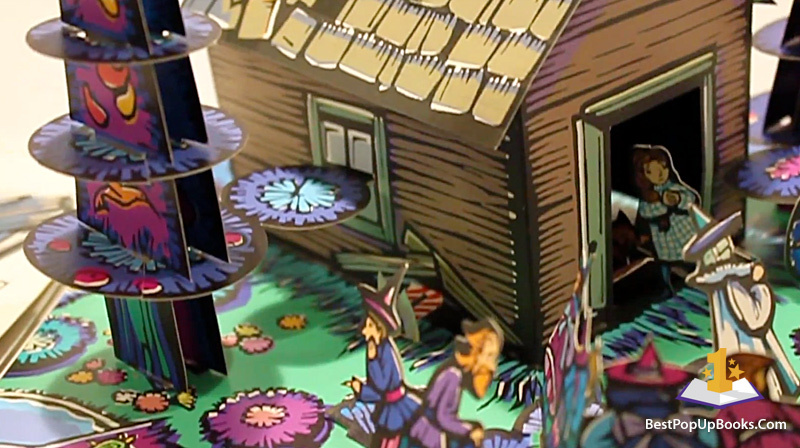 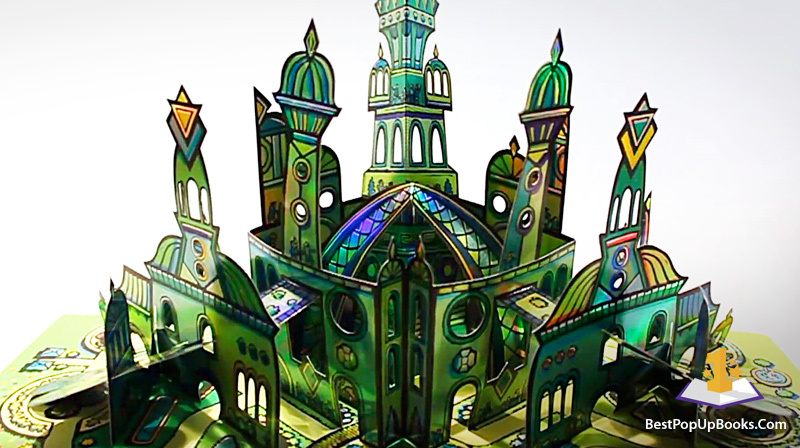 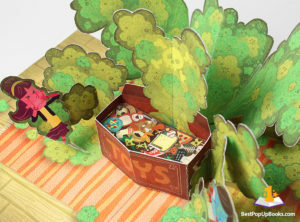 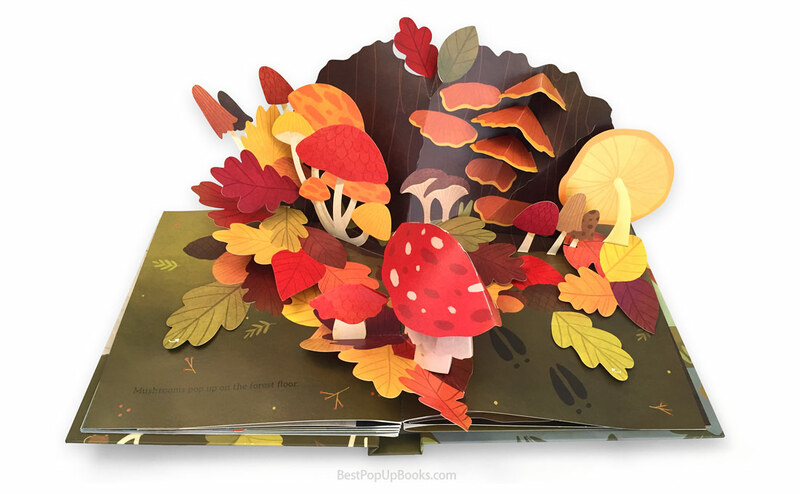 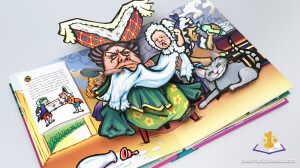 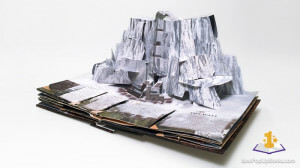 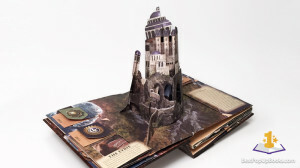 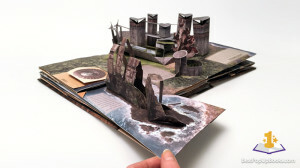 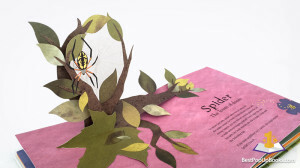 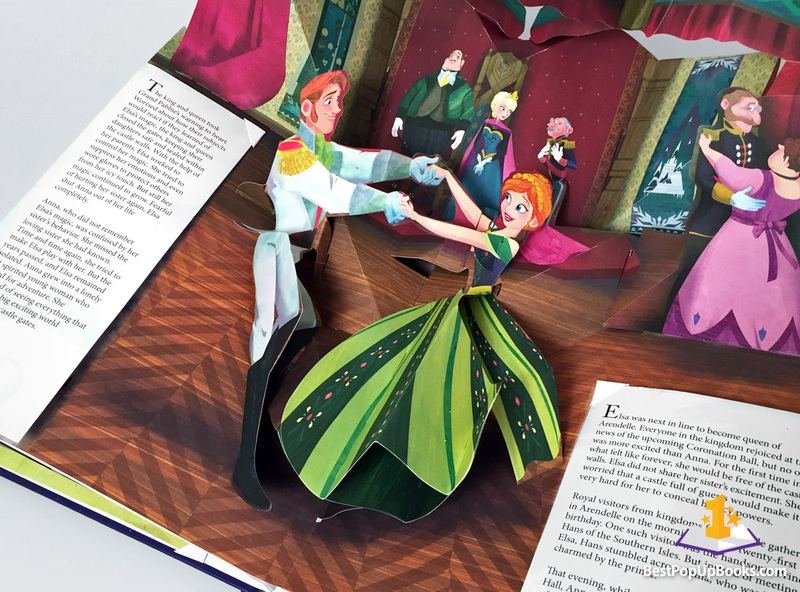 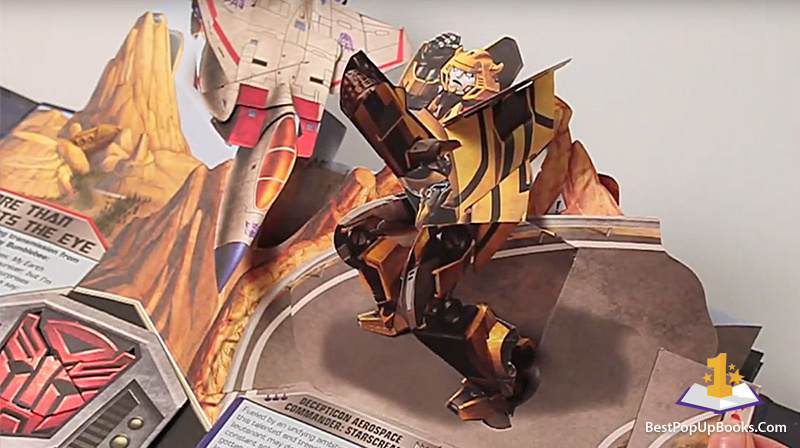 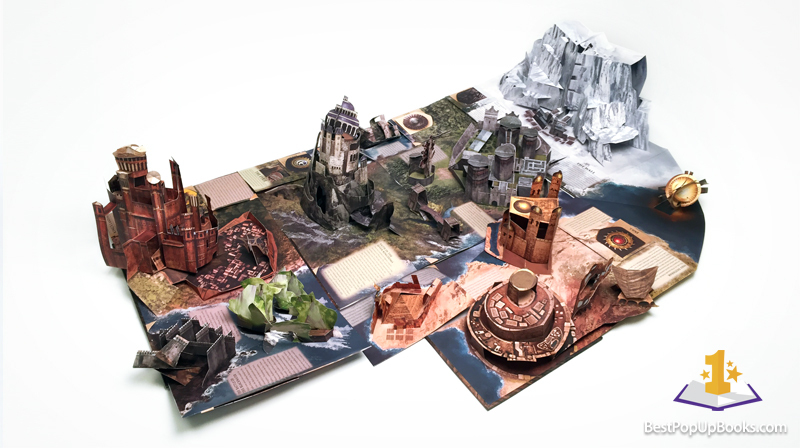 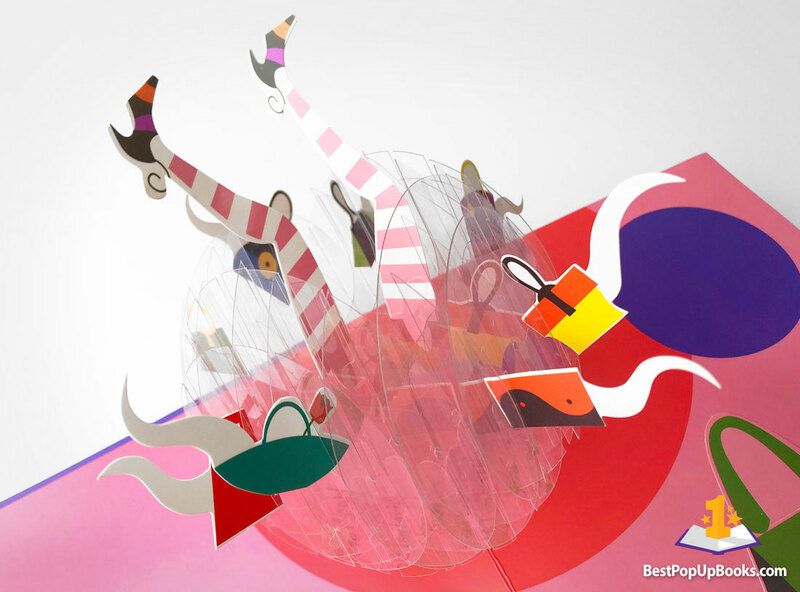 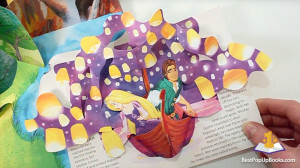 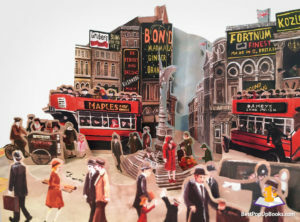 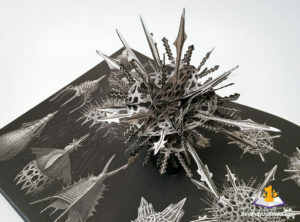 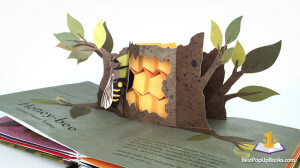 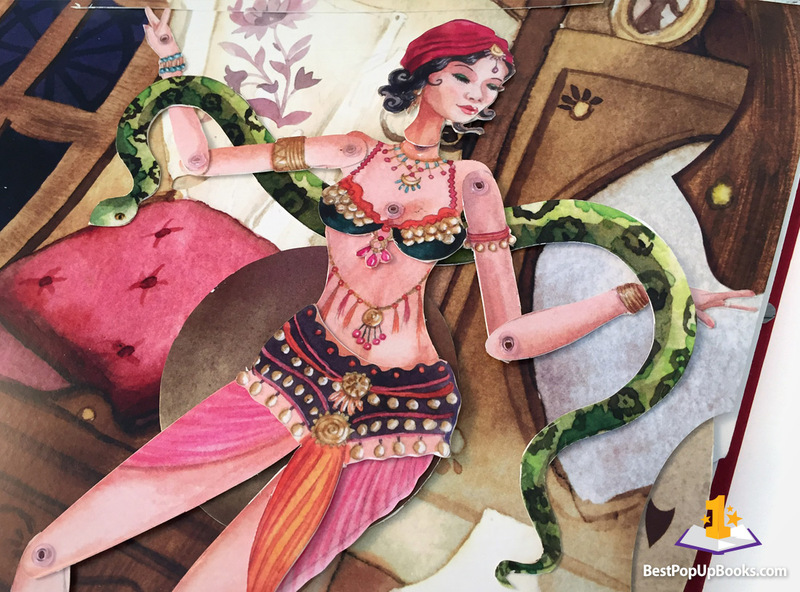 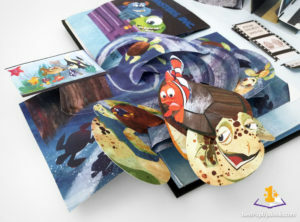 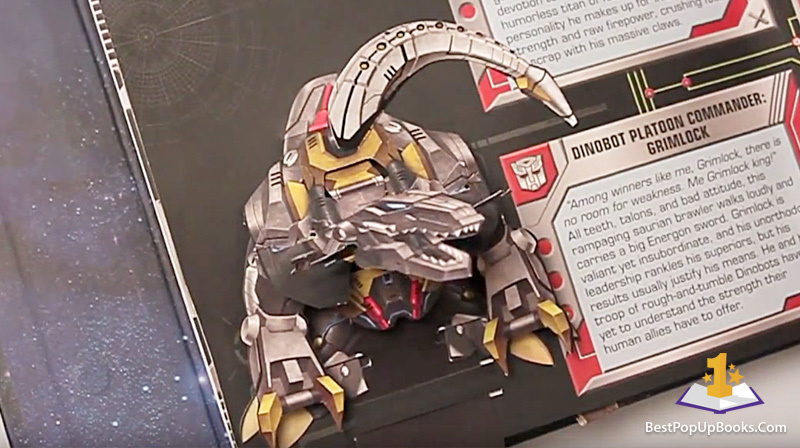 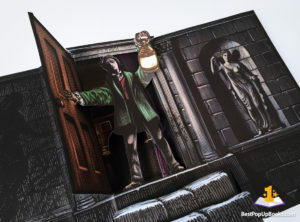 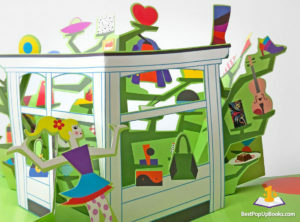 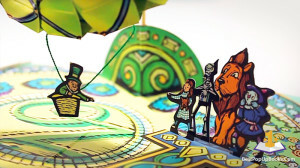 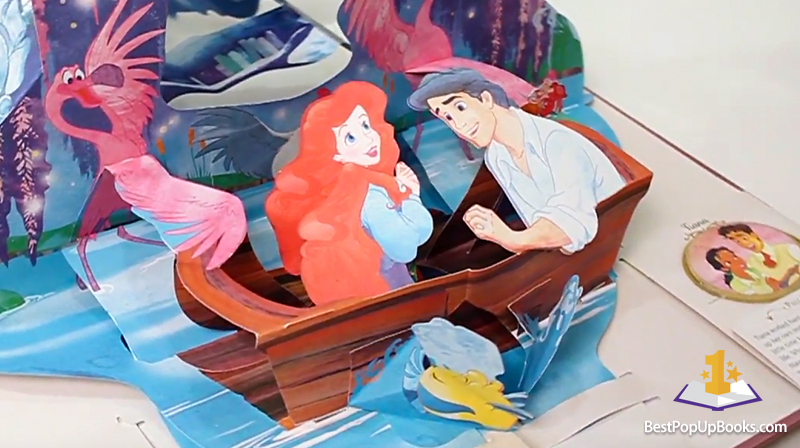 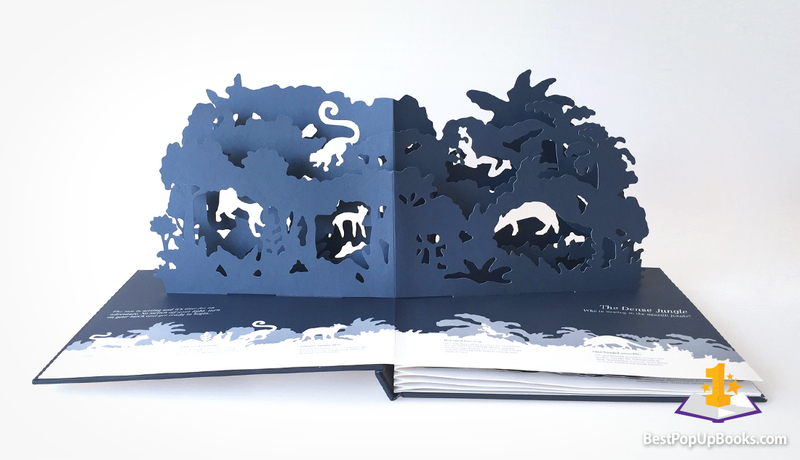 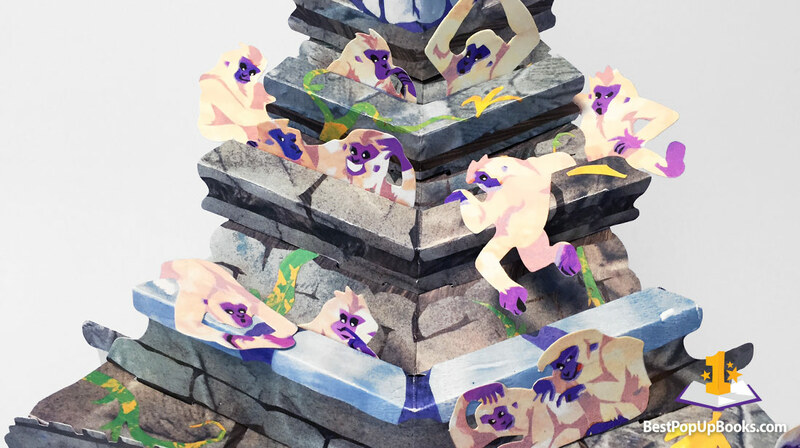 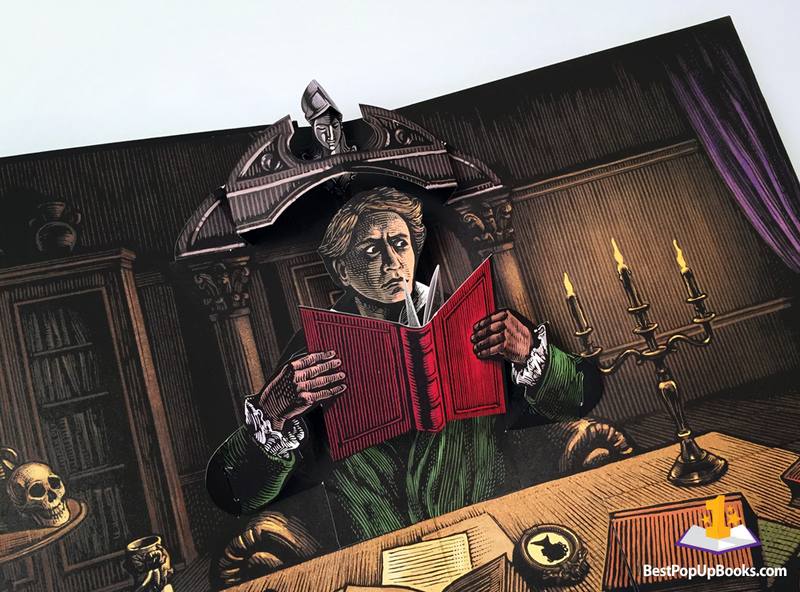 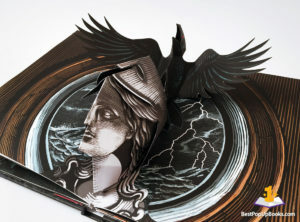 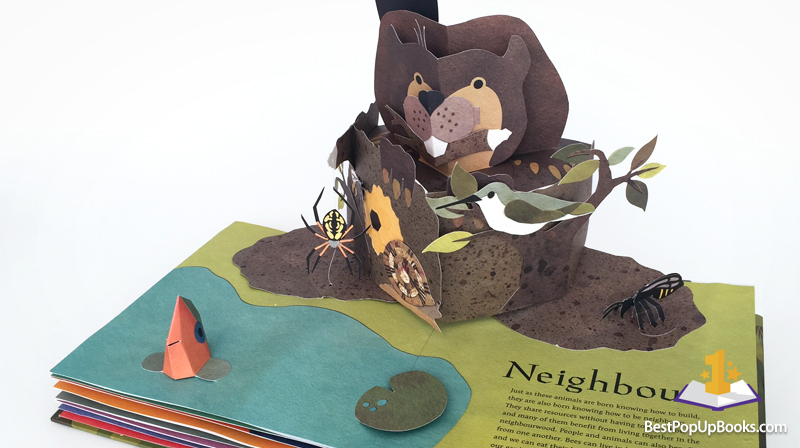 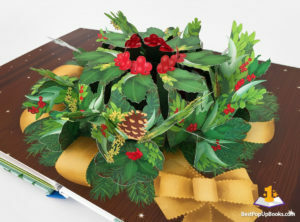 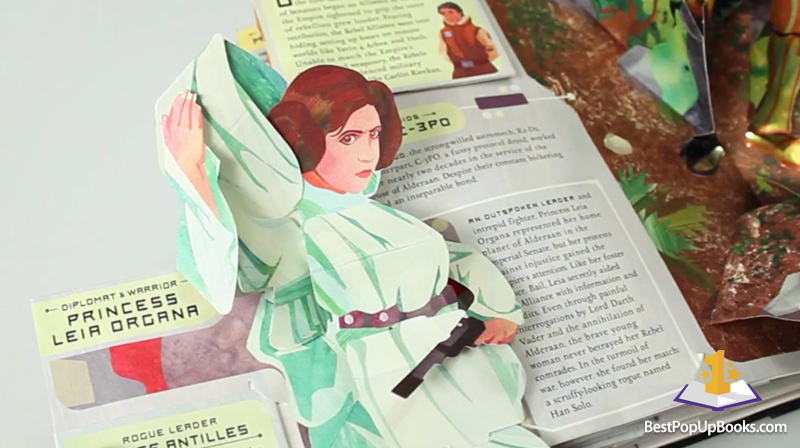 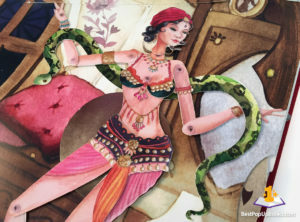 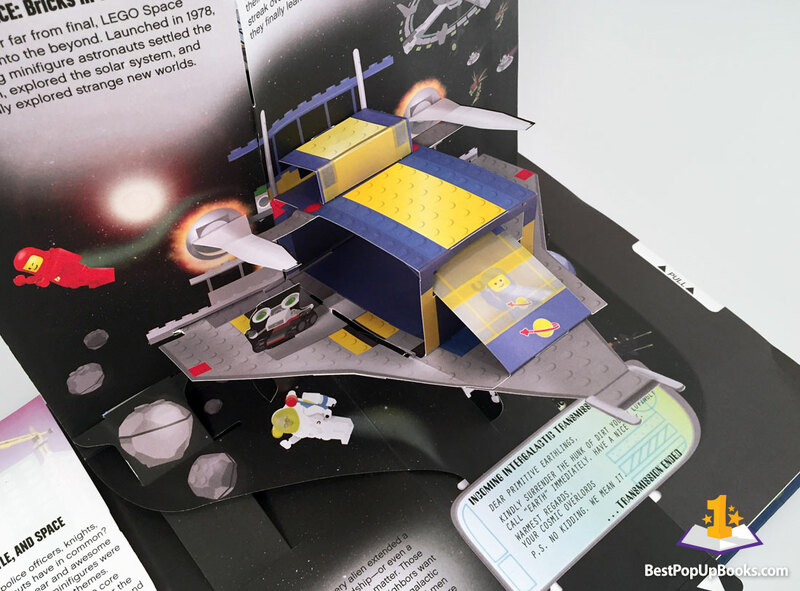 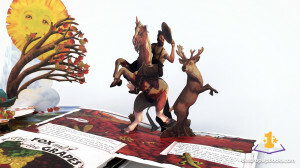 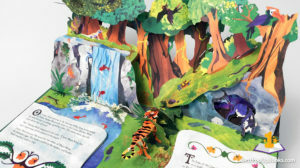 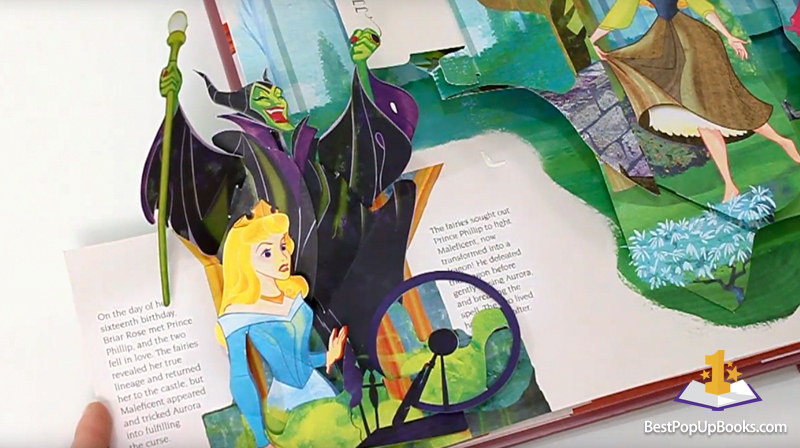 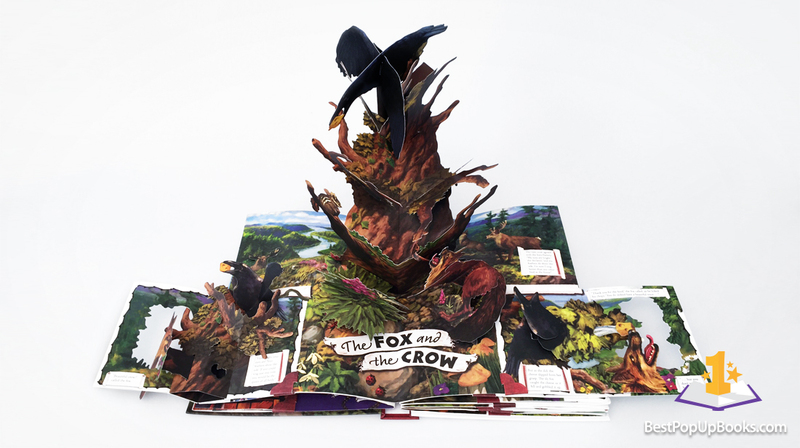 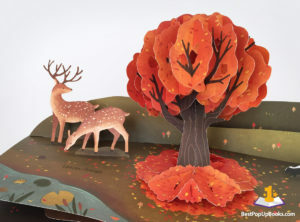 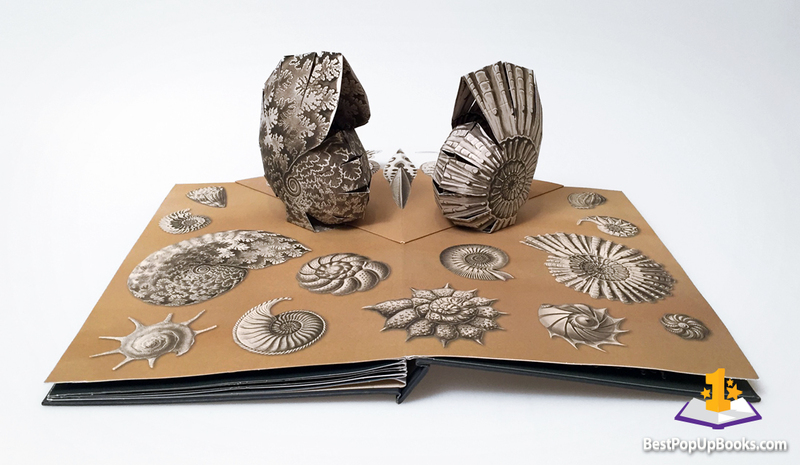 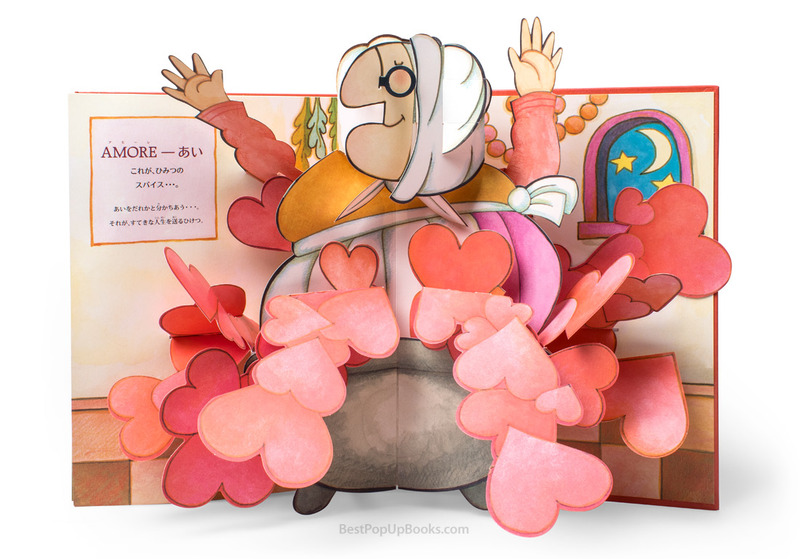 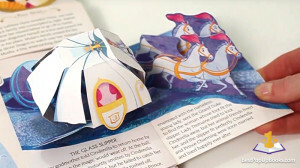 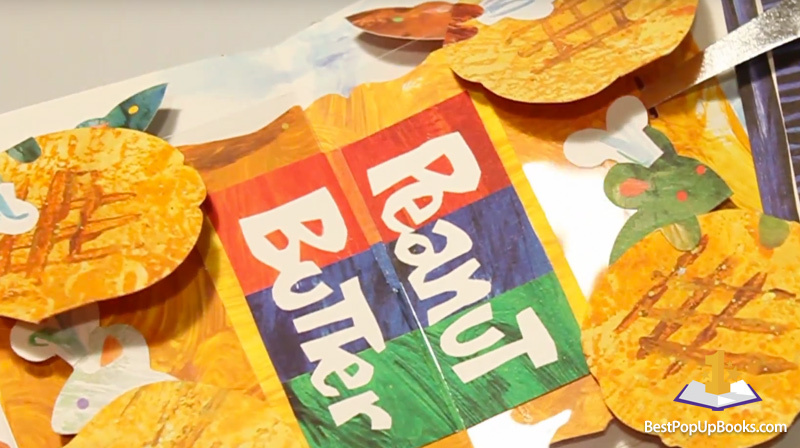 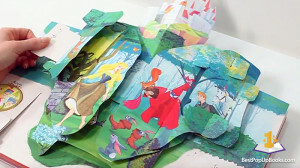 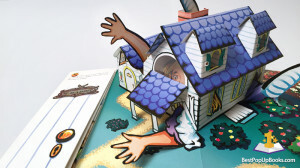 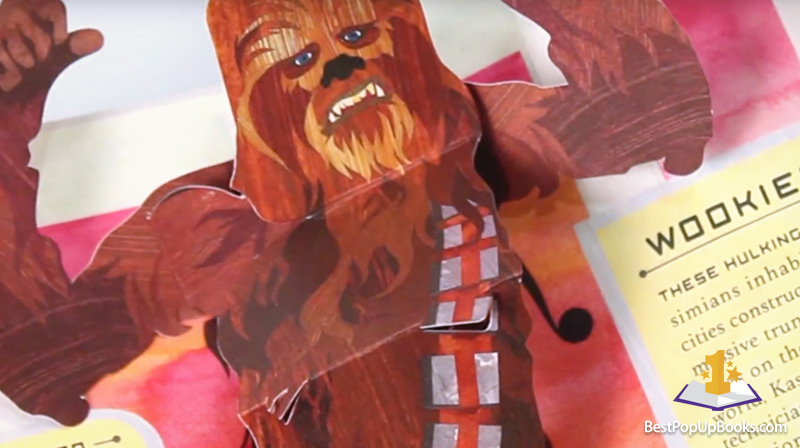 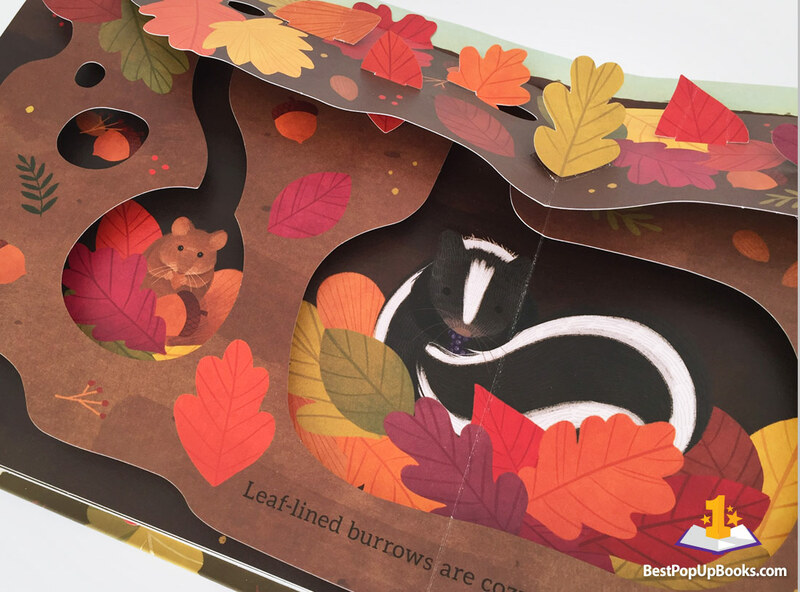 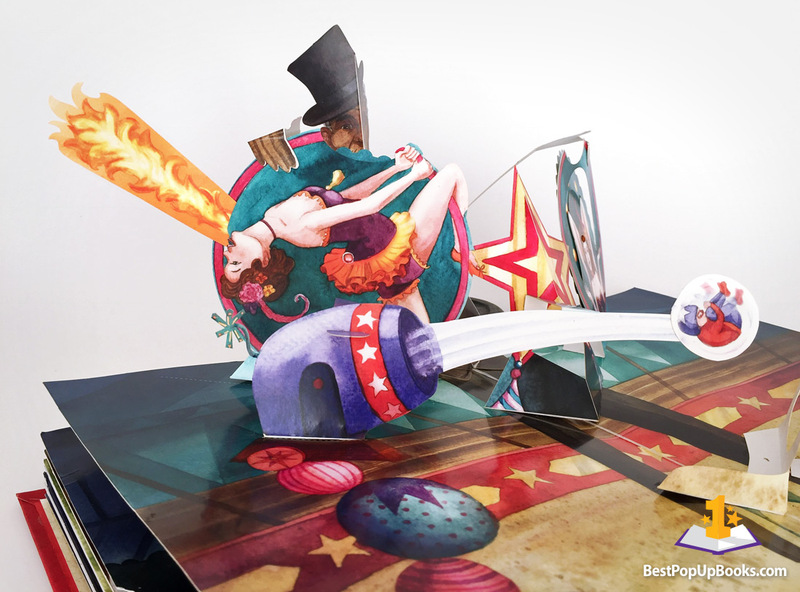 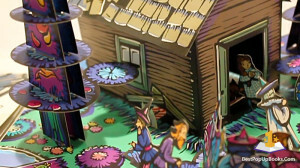 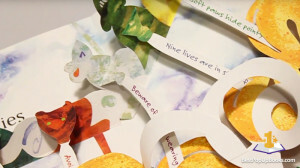 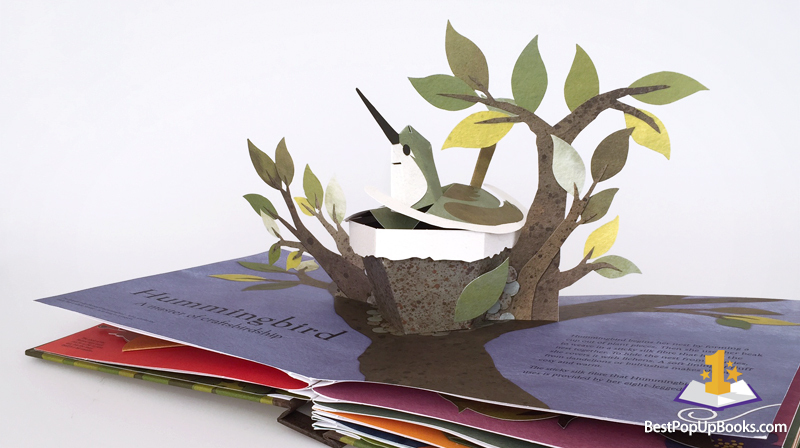 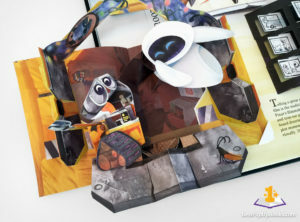 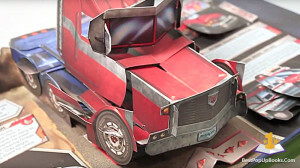 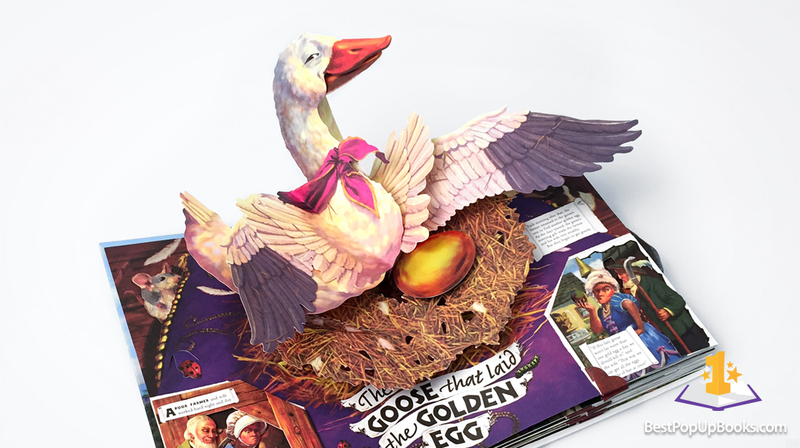 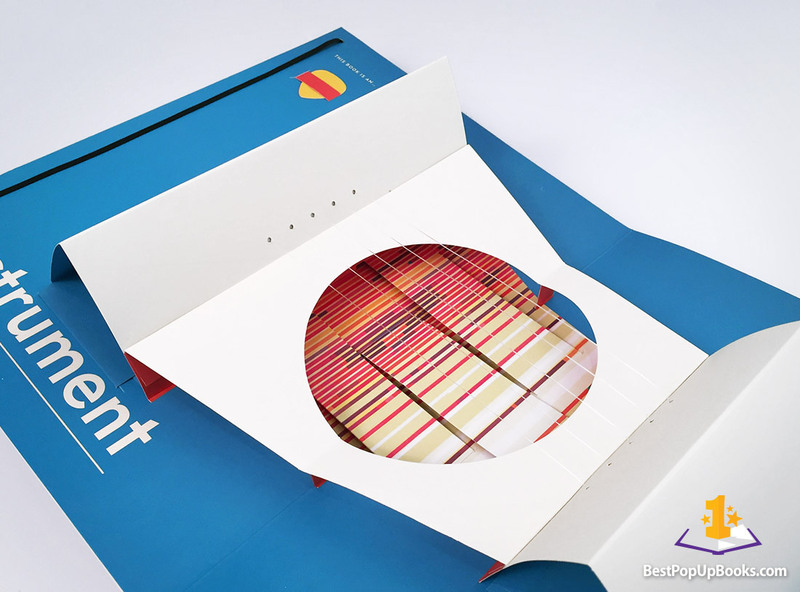 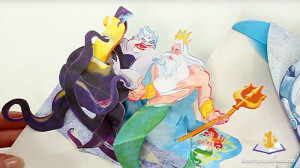 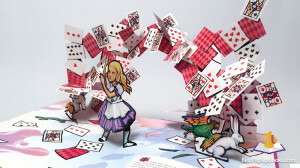 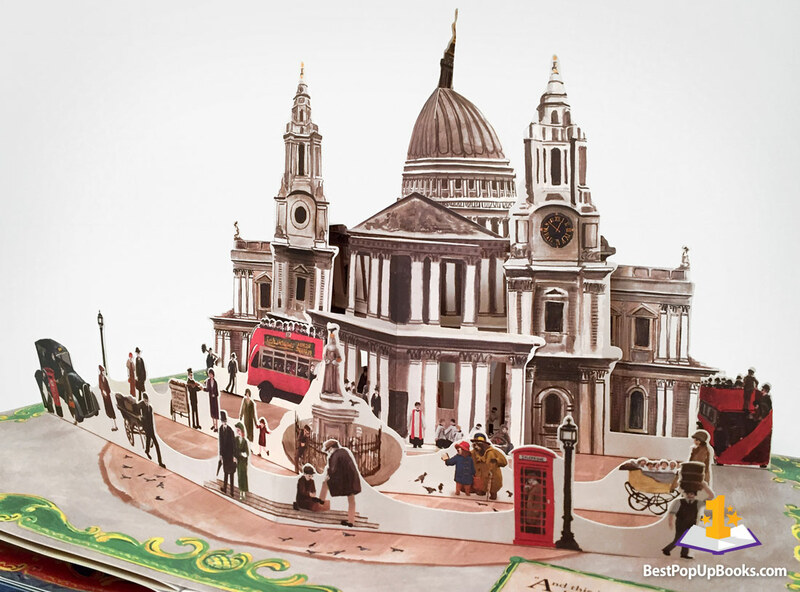 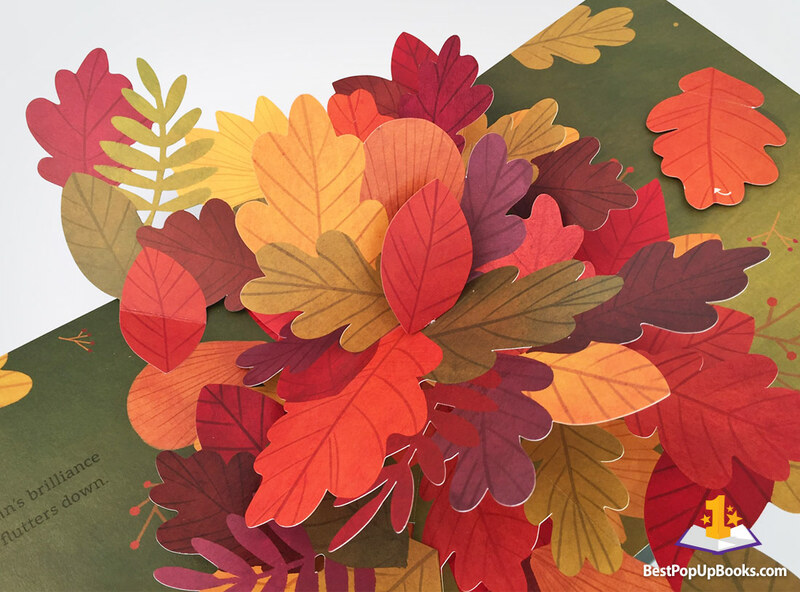 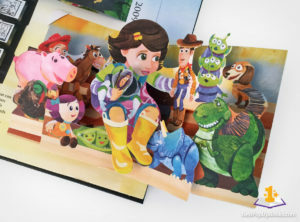 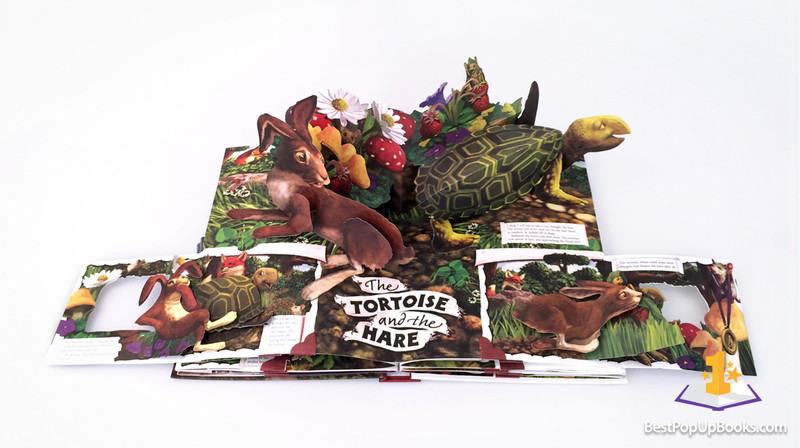 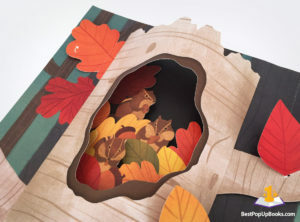 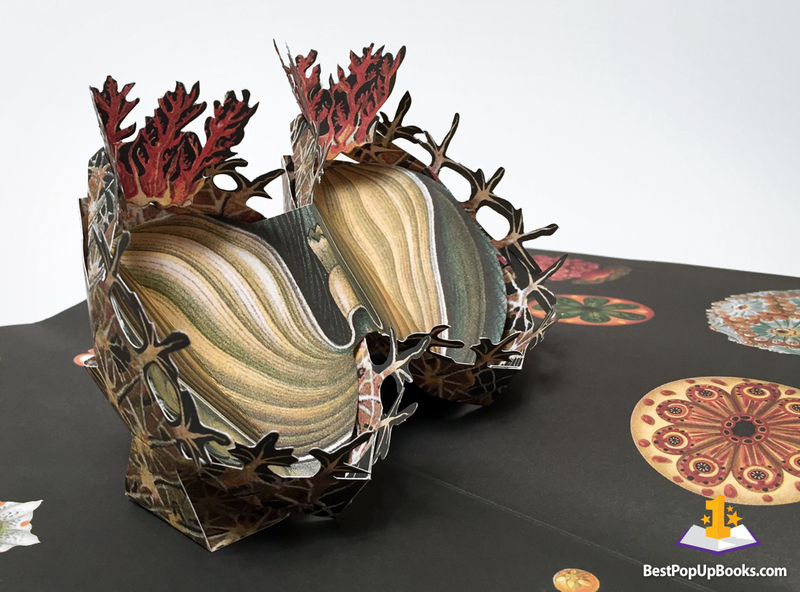 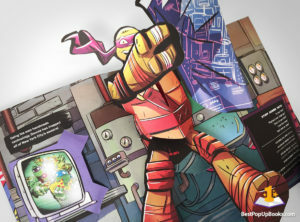 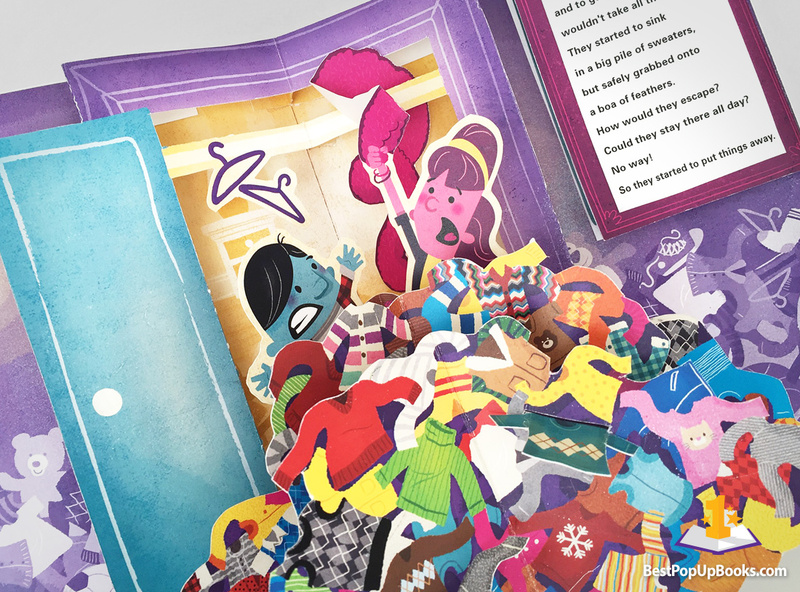 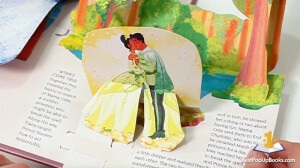 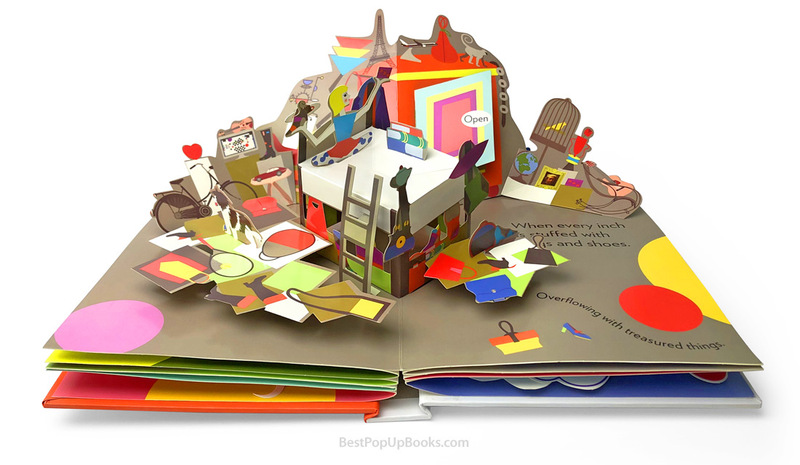 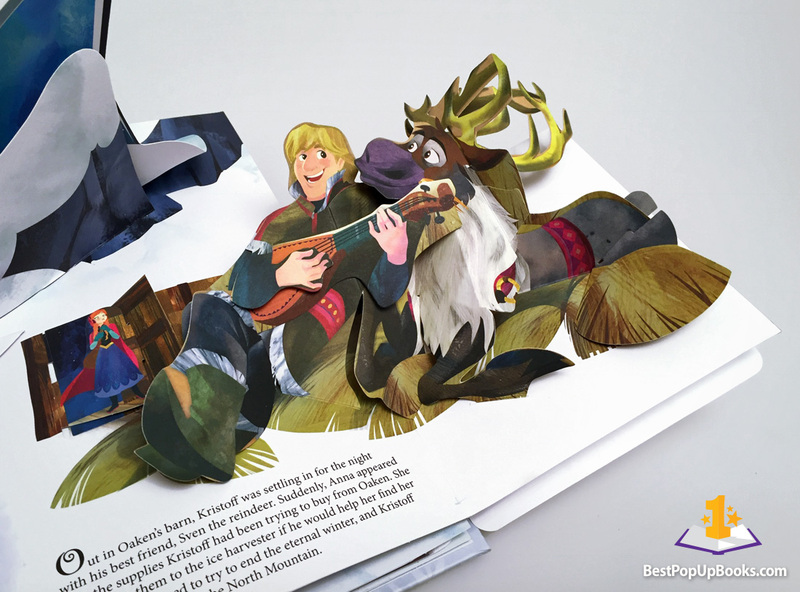 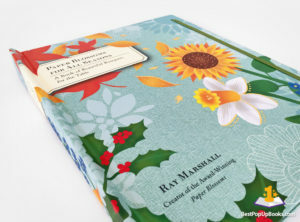 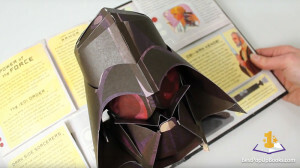 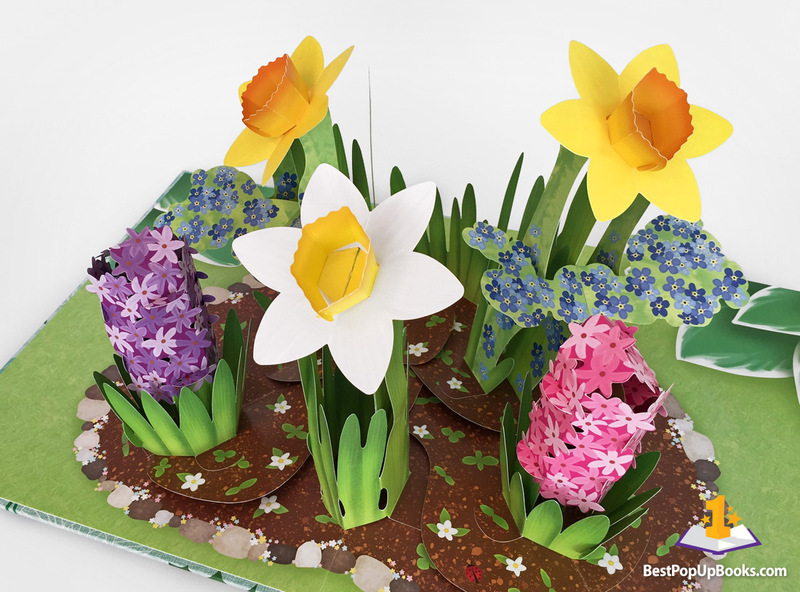 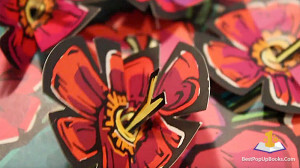 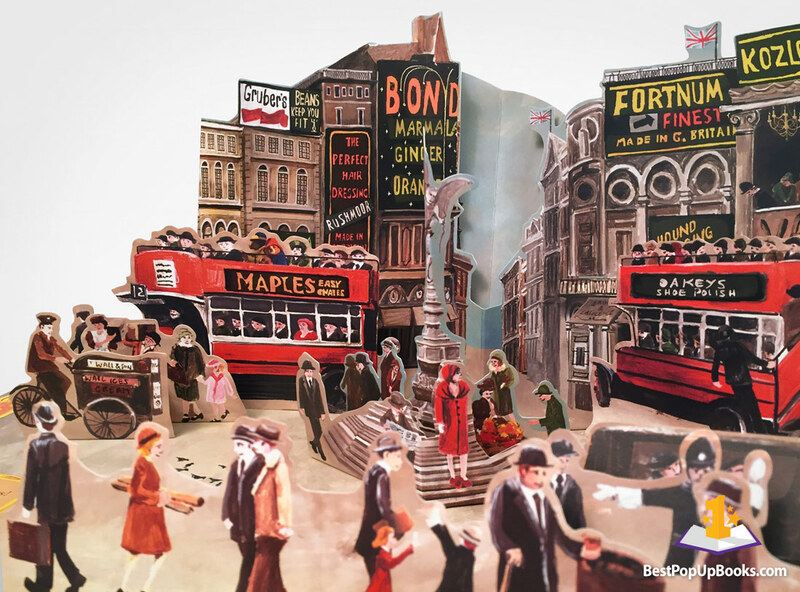 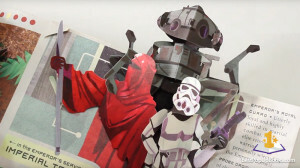 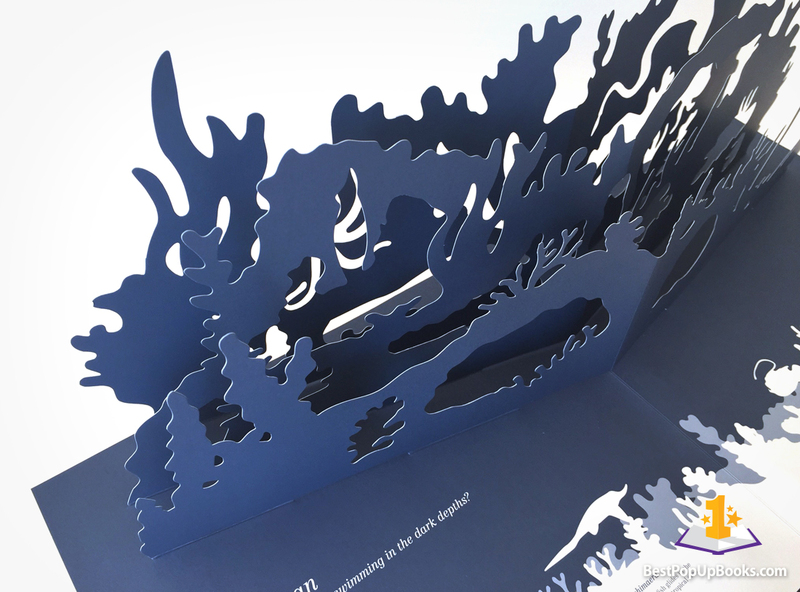 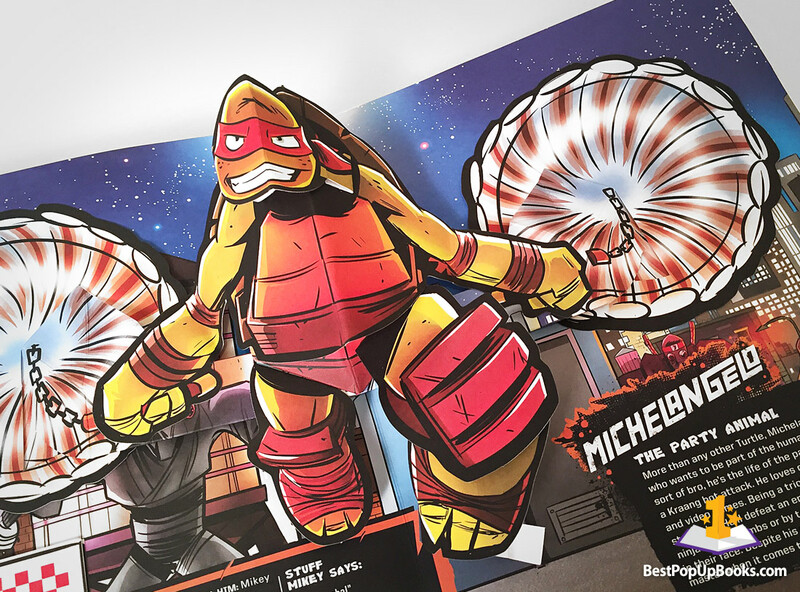 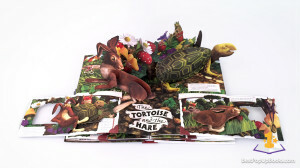 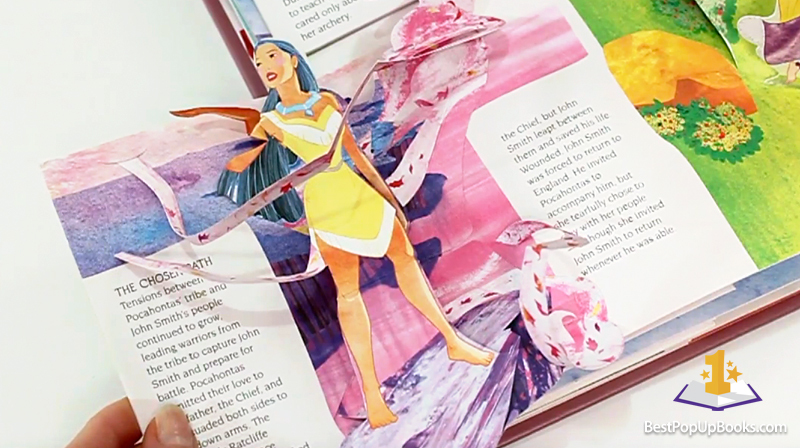 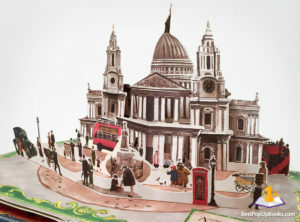 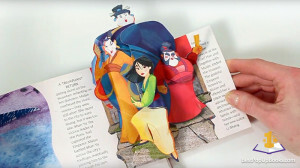 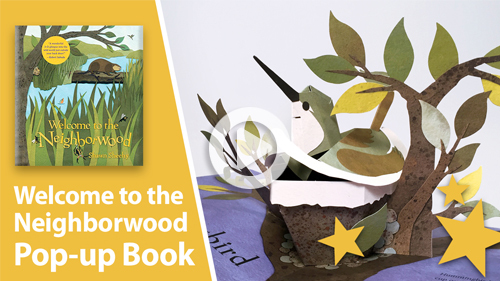 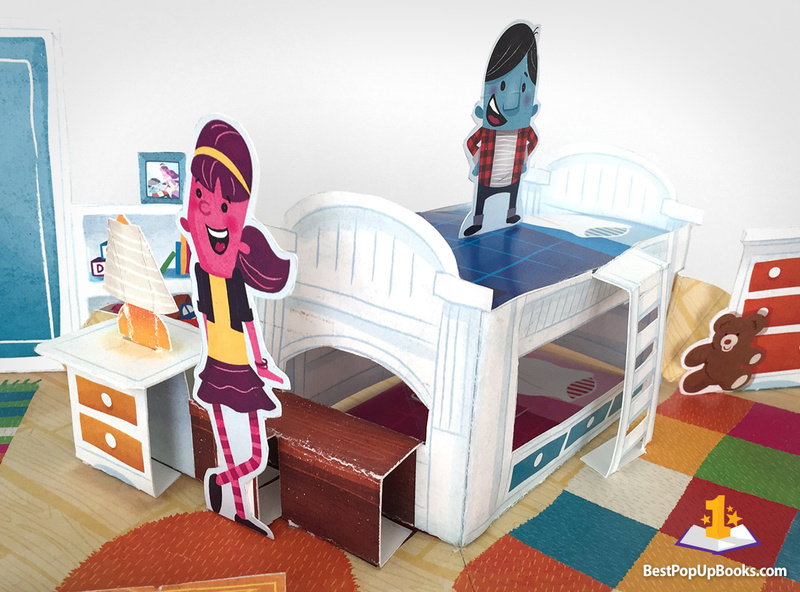 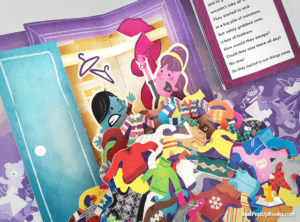 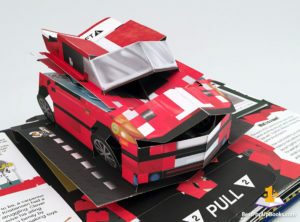 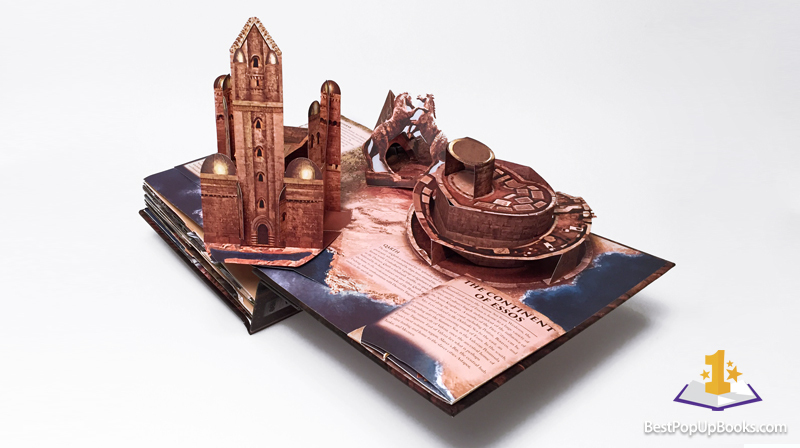 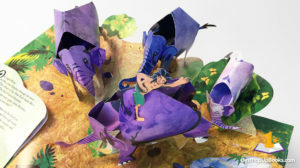 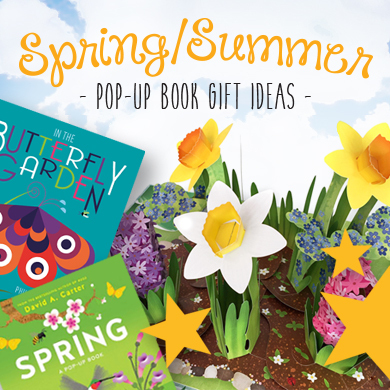 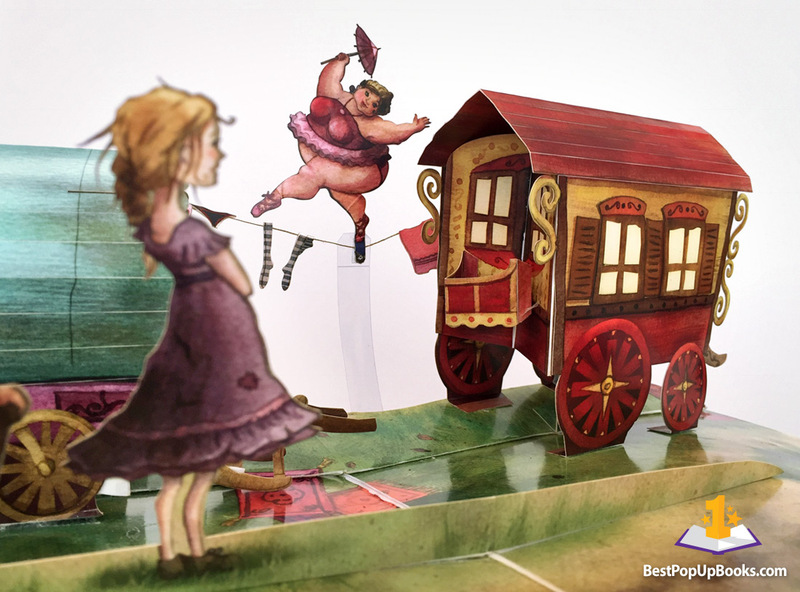 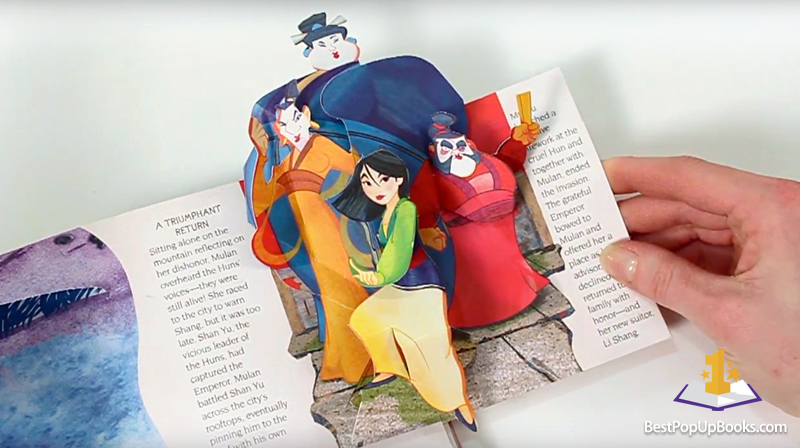 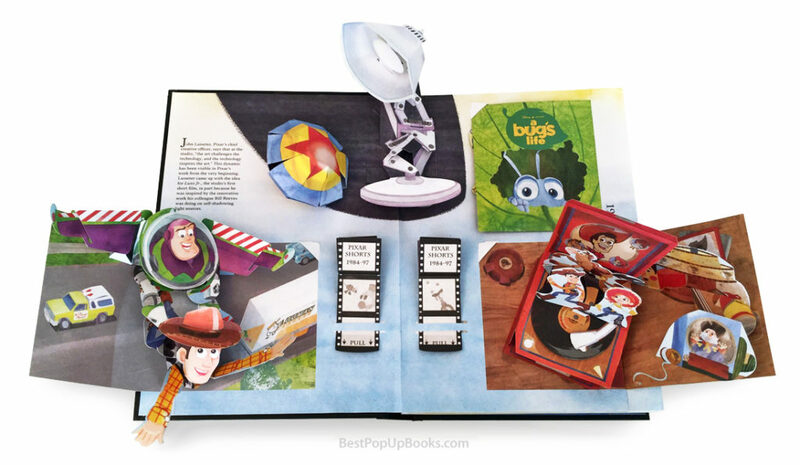 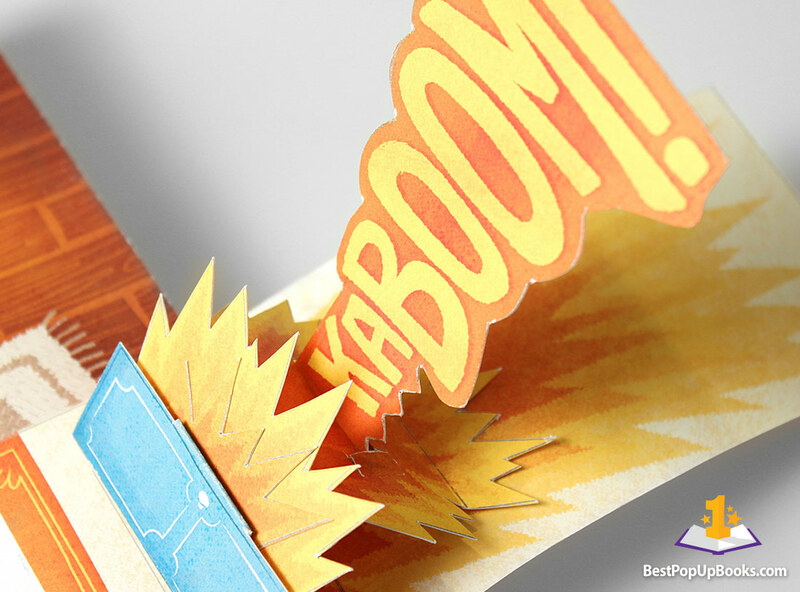 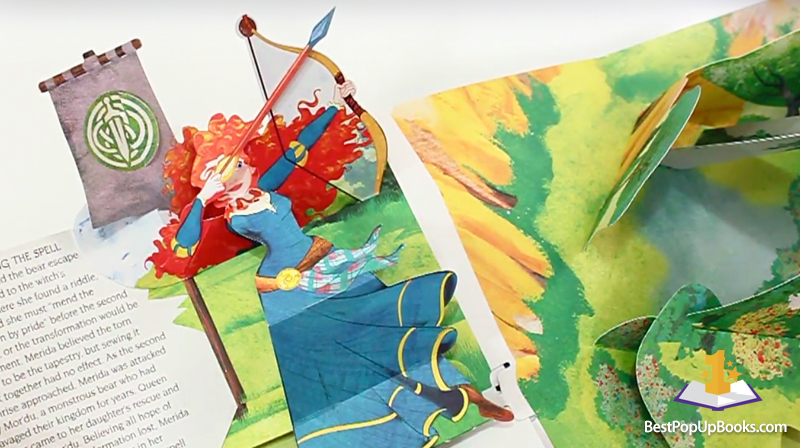 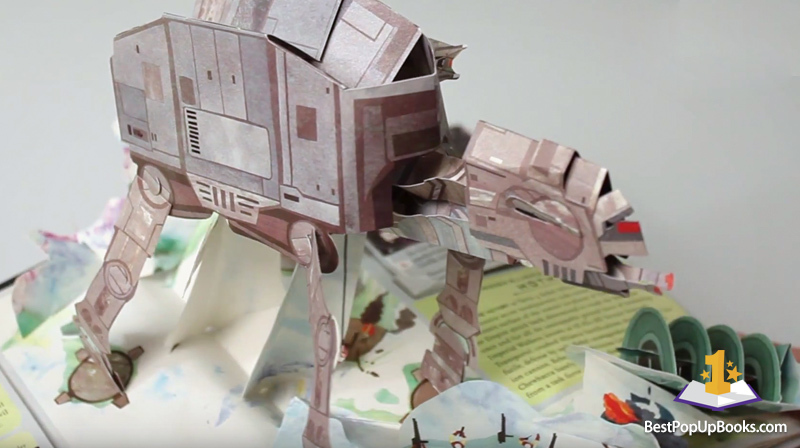 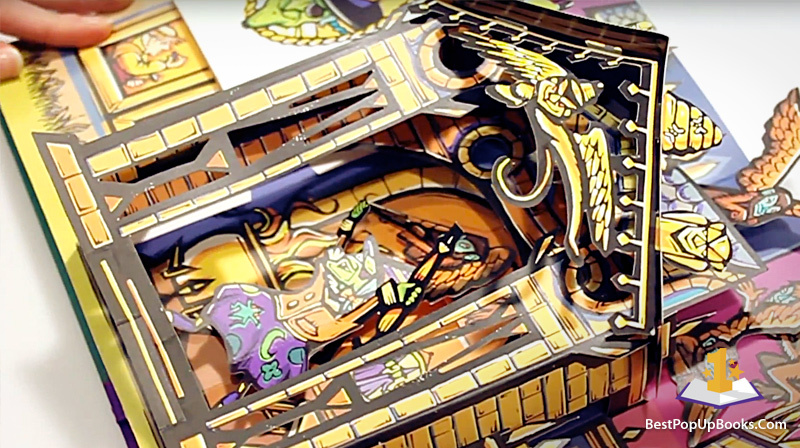 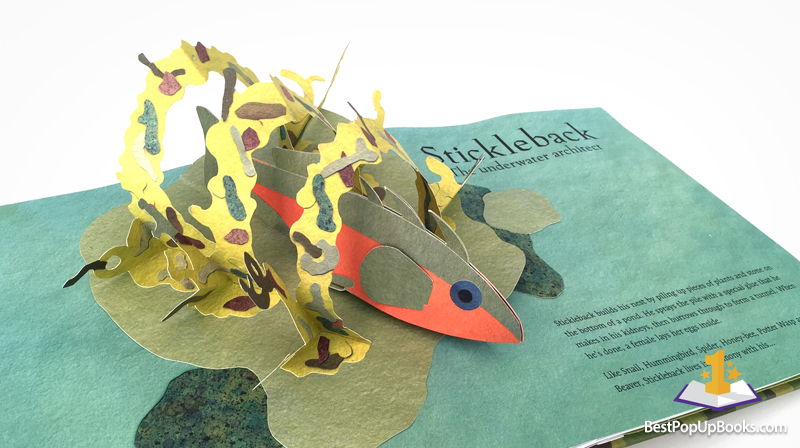 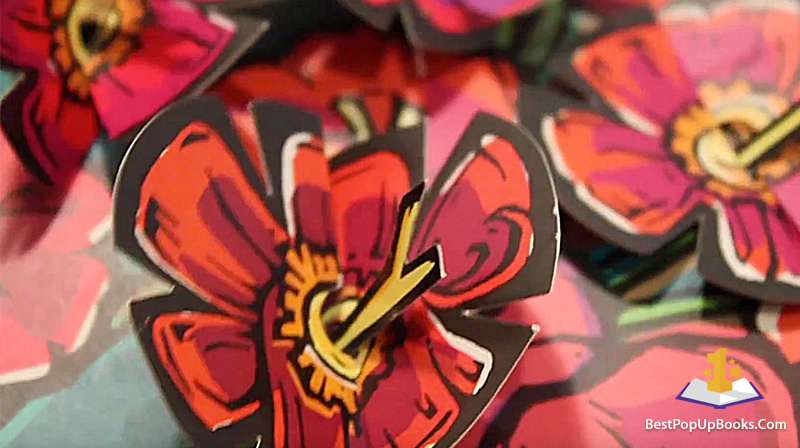 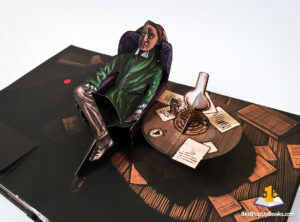 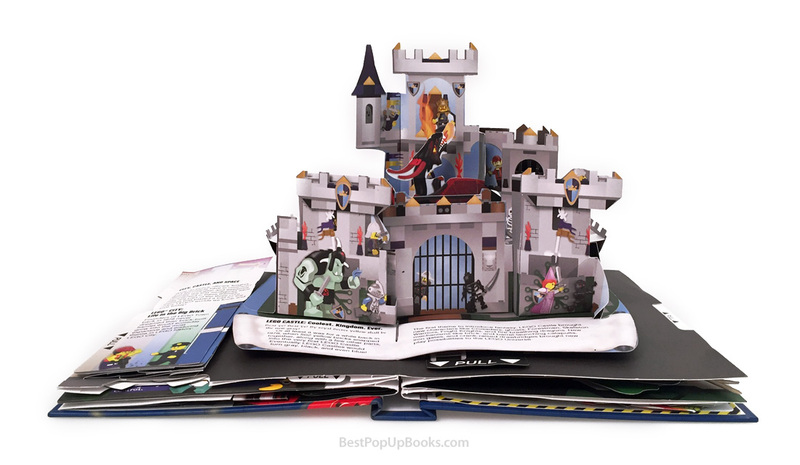 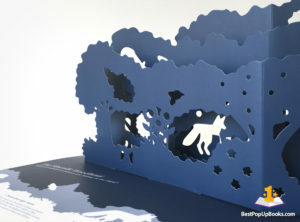 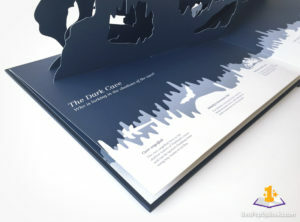 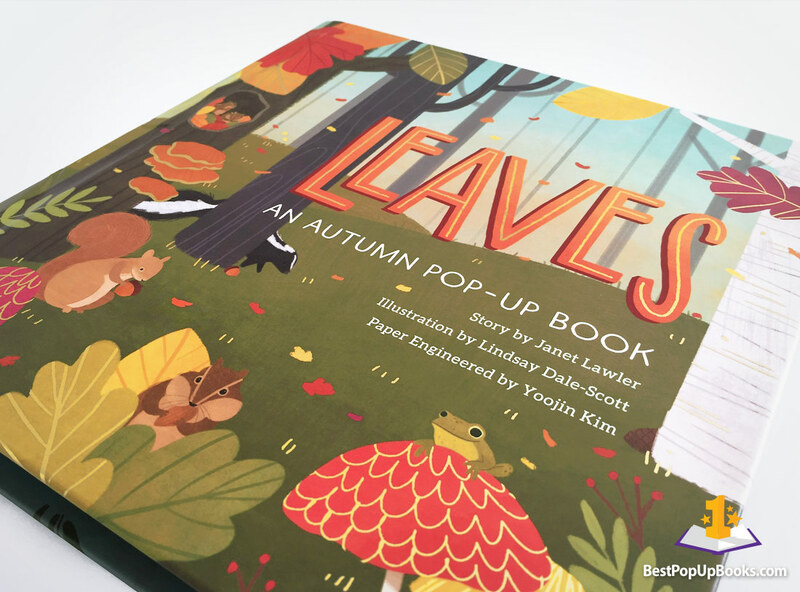 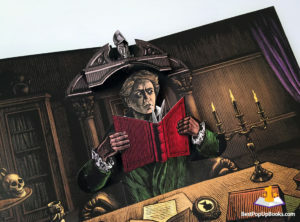 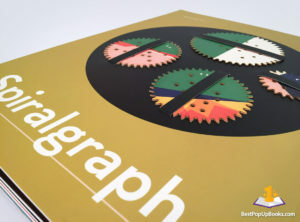 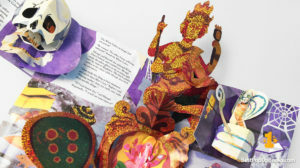 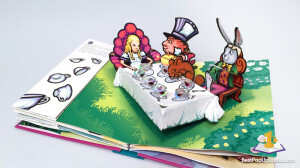 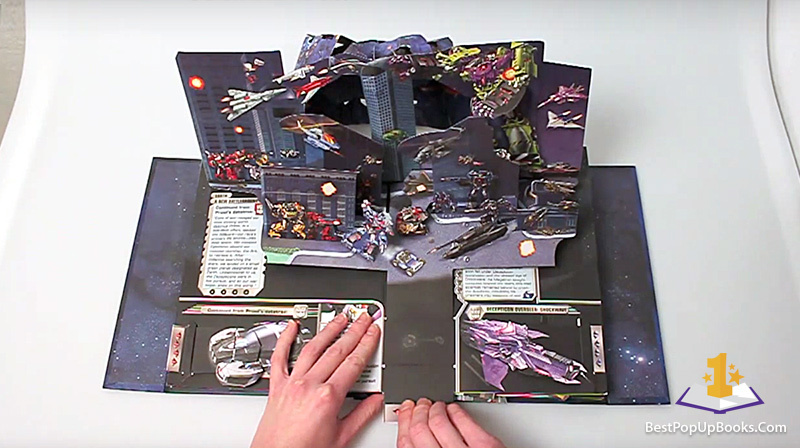 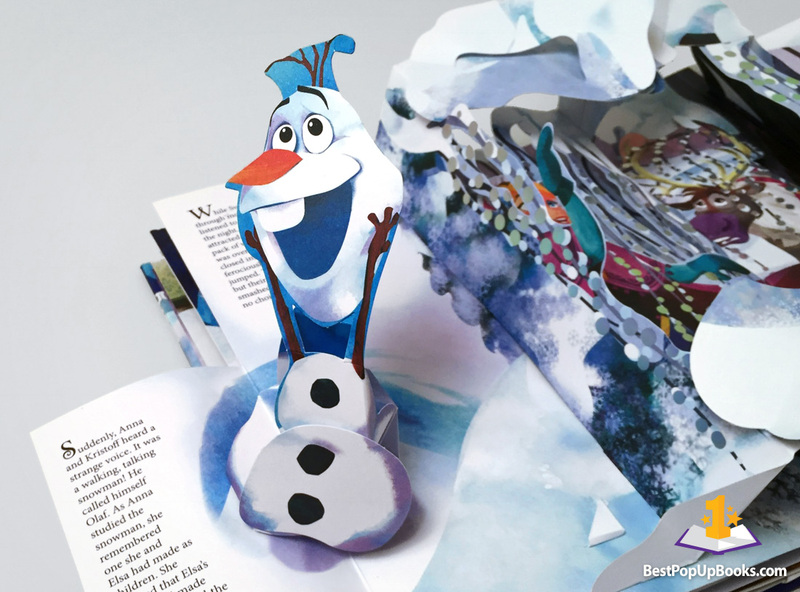 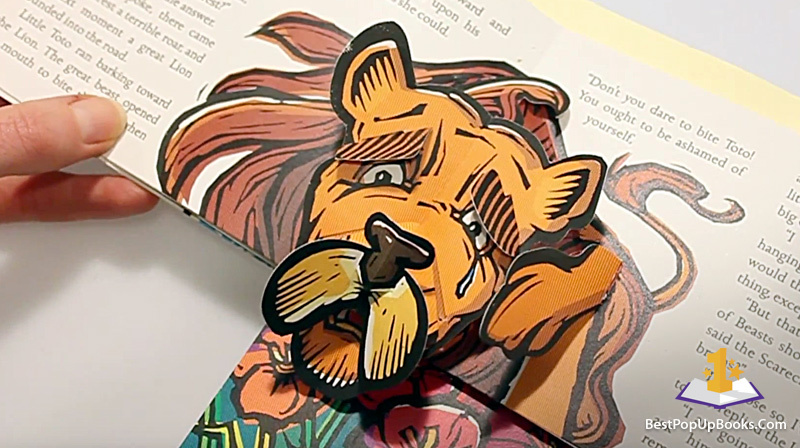 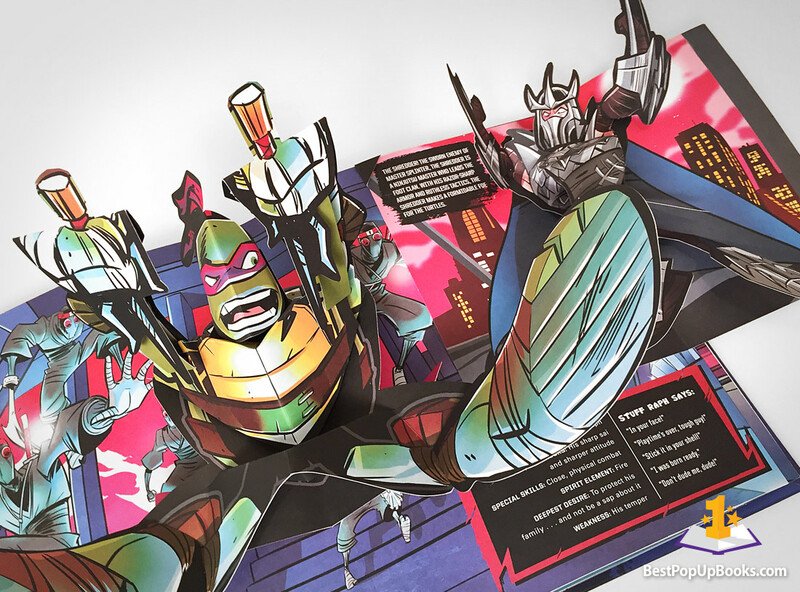 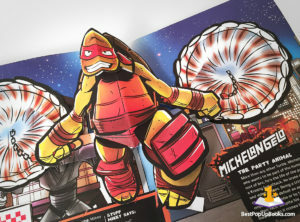 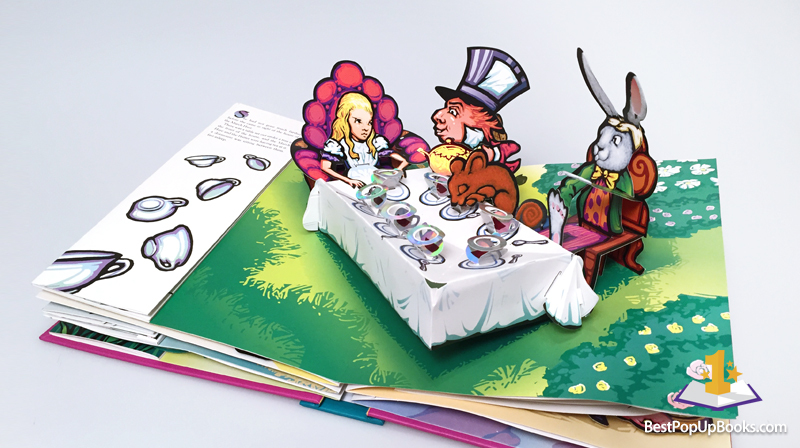 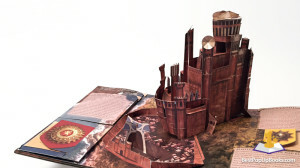 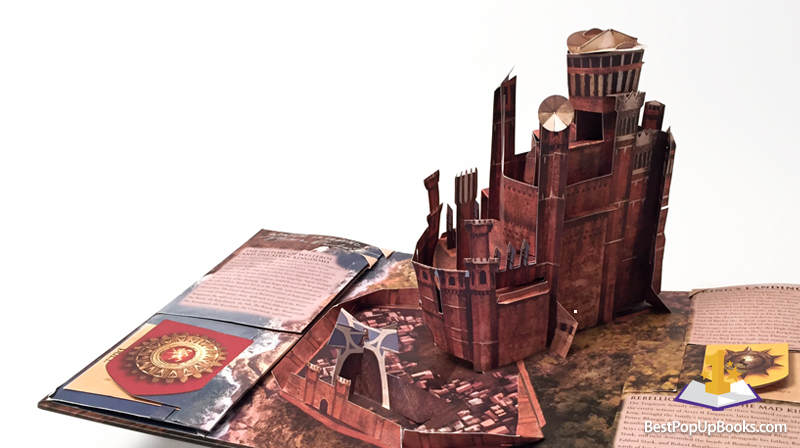 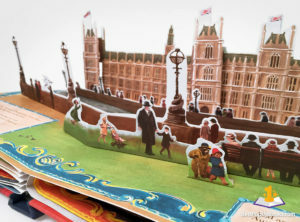 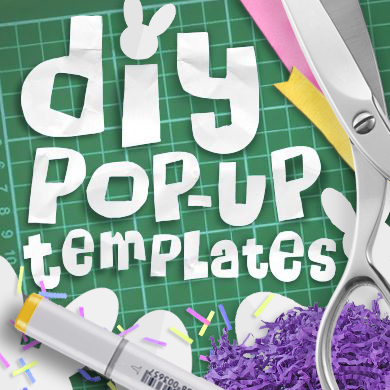 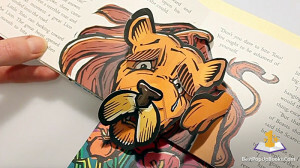 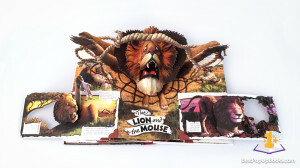 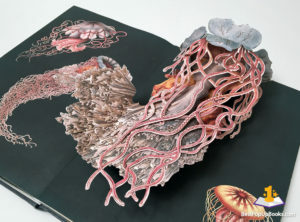 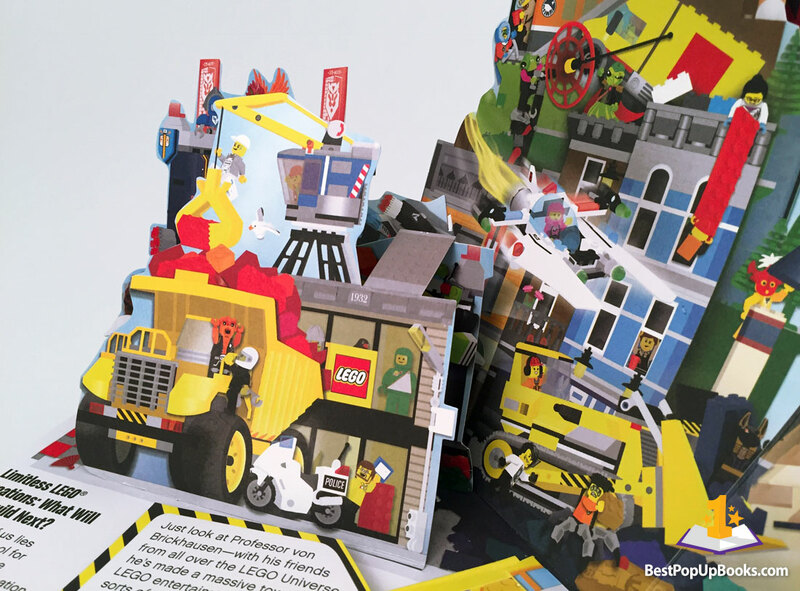 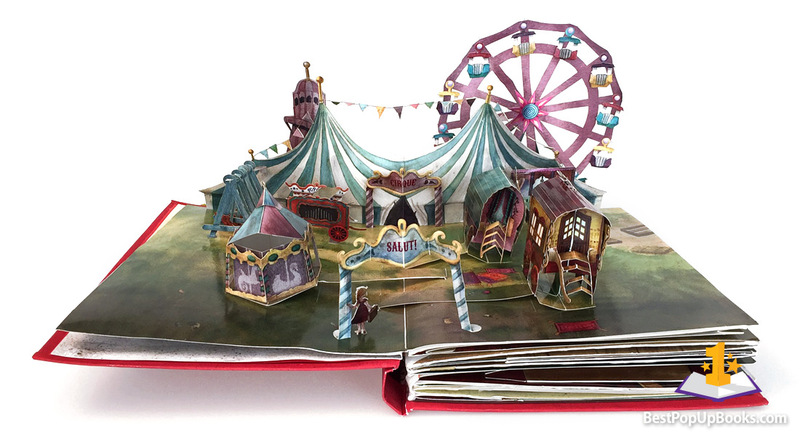 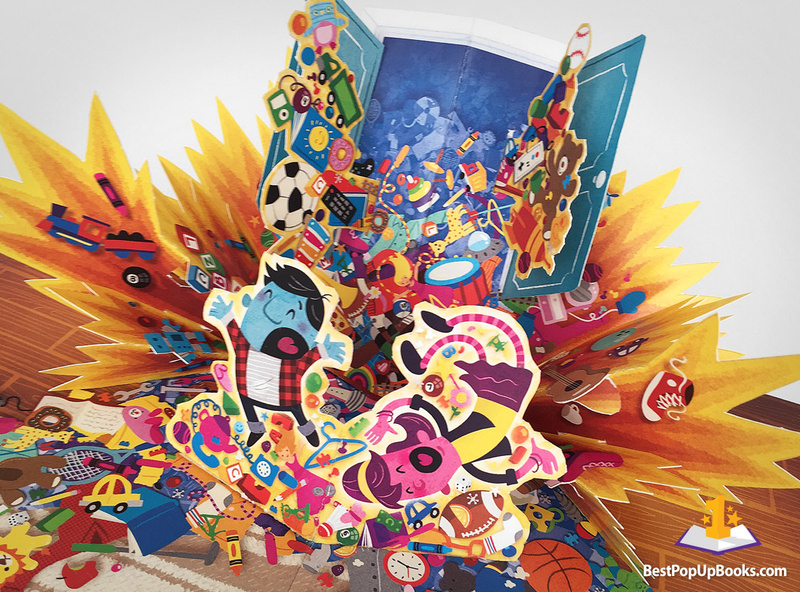 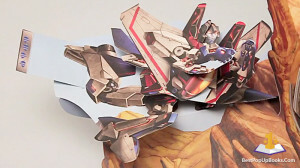 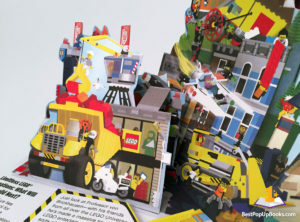 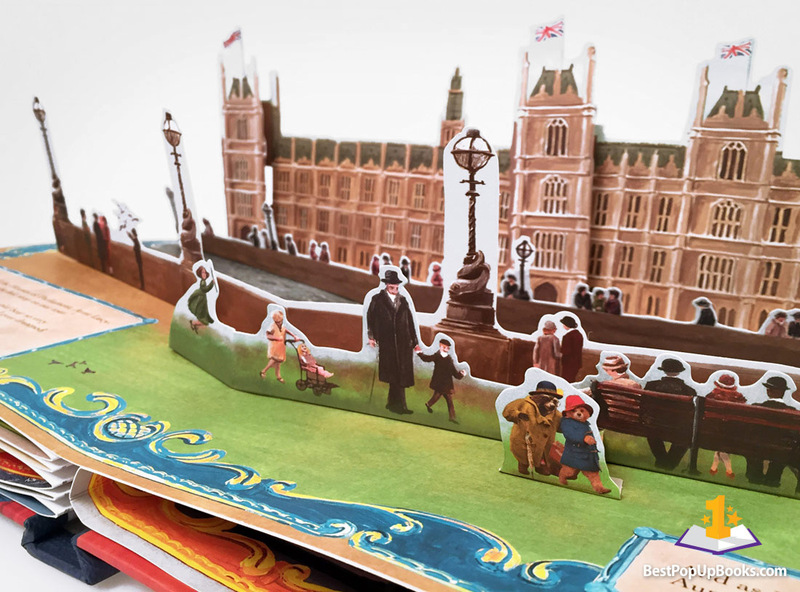 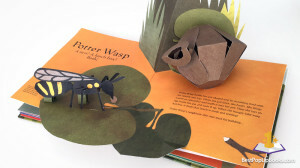 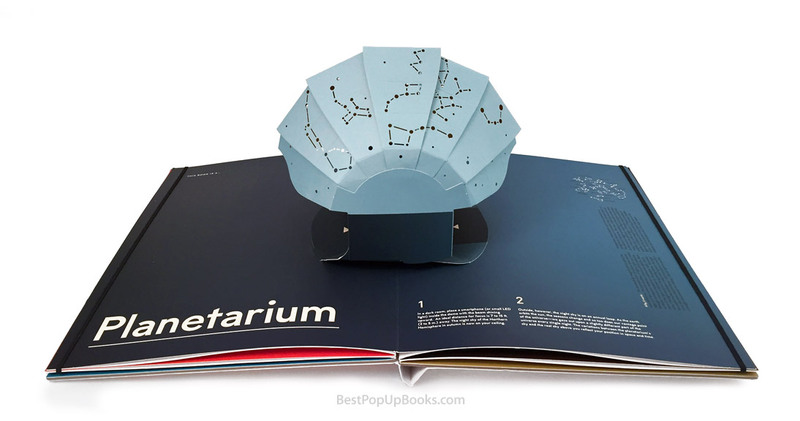 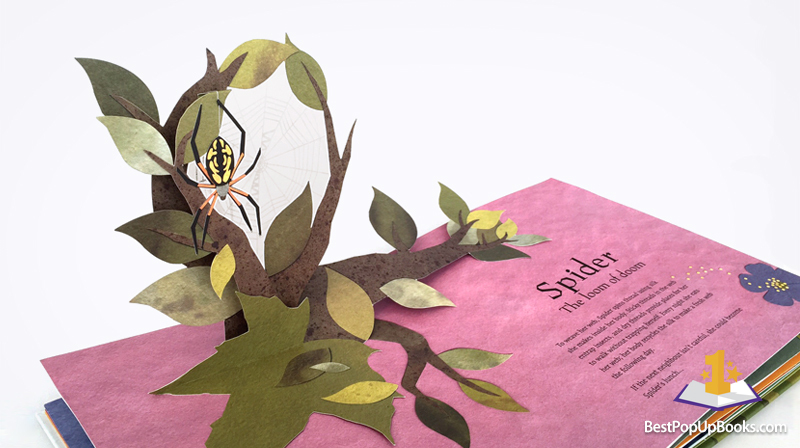 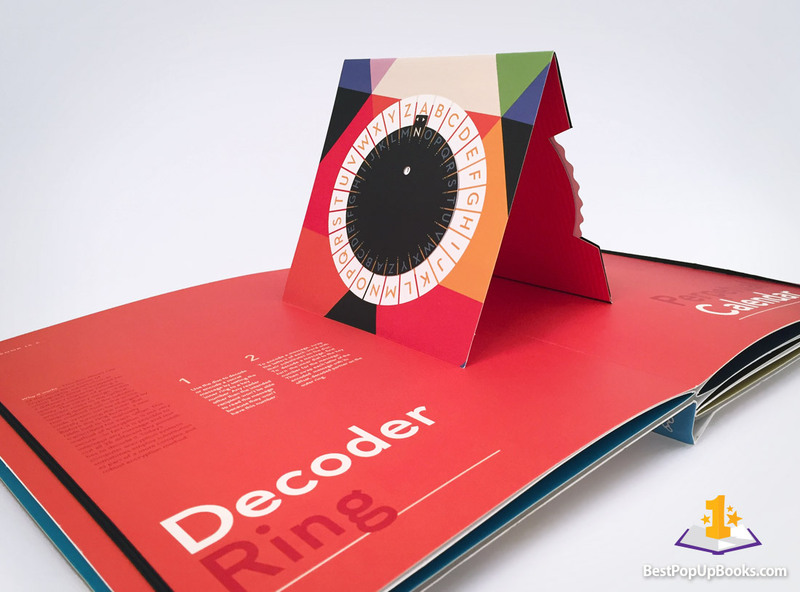 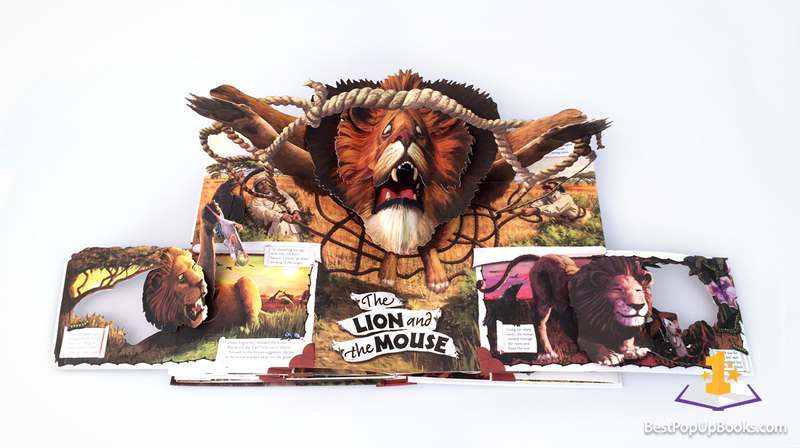 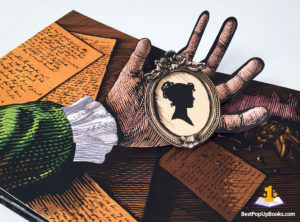 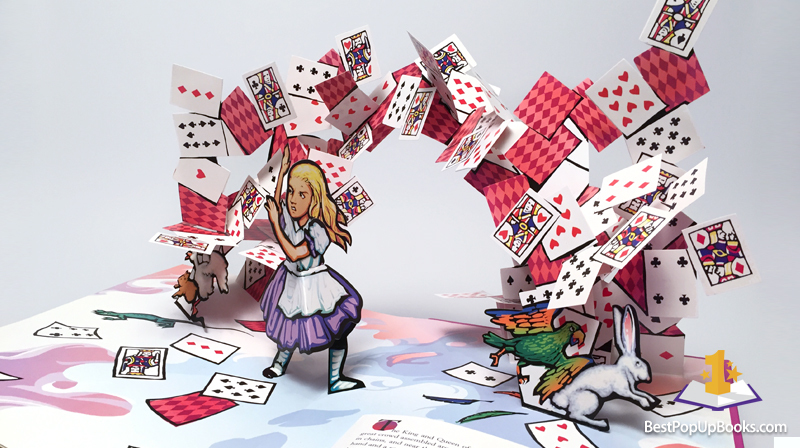 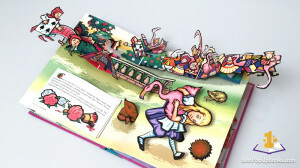 Enjoy the great artwork and amazing paper engineering from this selection of pop-up books from our reviews. 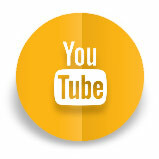 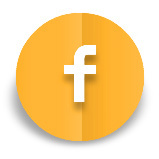 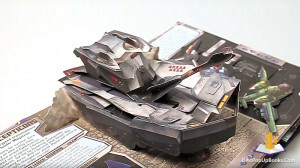 Click the thumbnails to zoom in and you’ll find a link to the original video review.